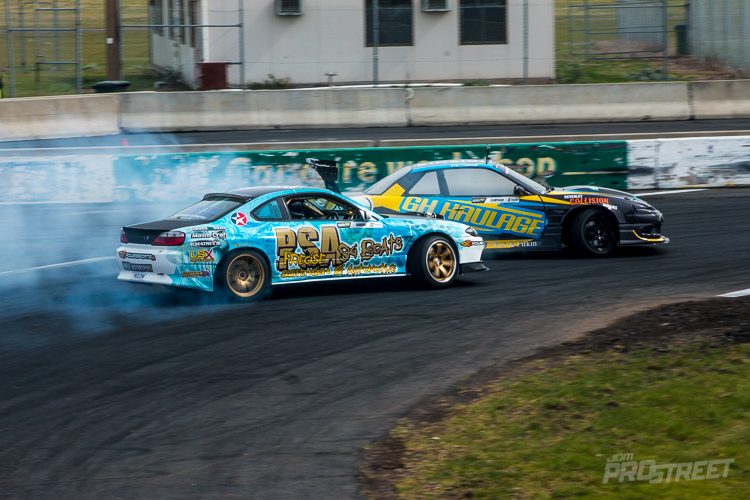 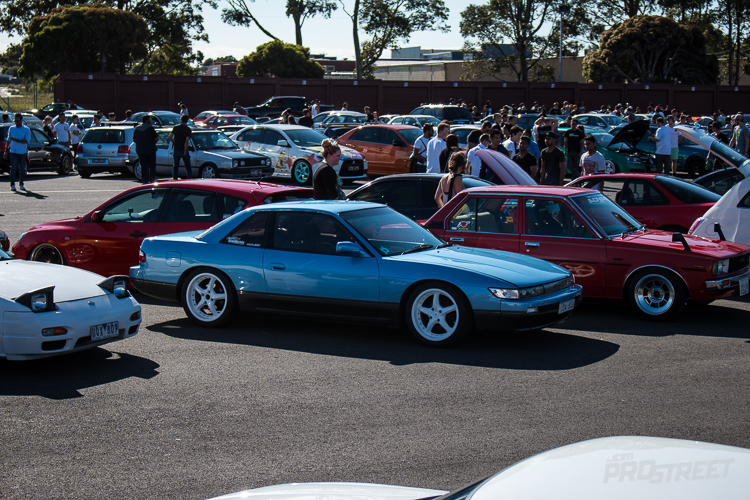 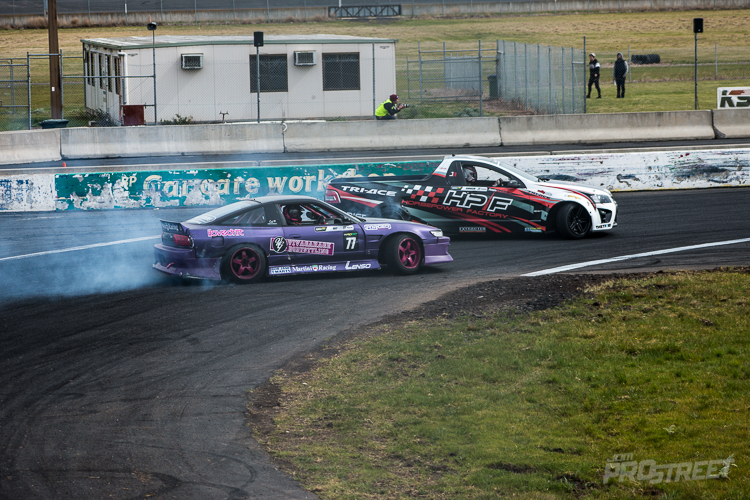 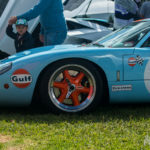 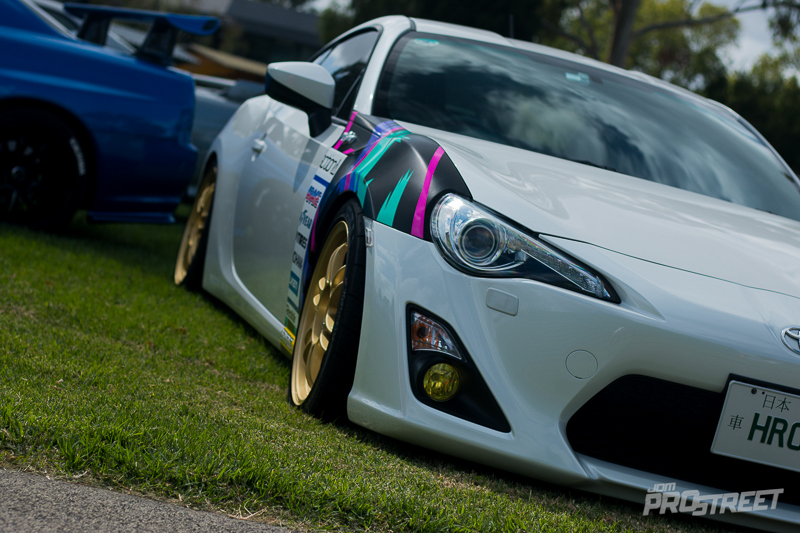 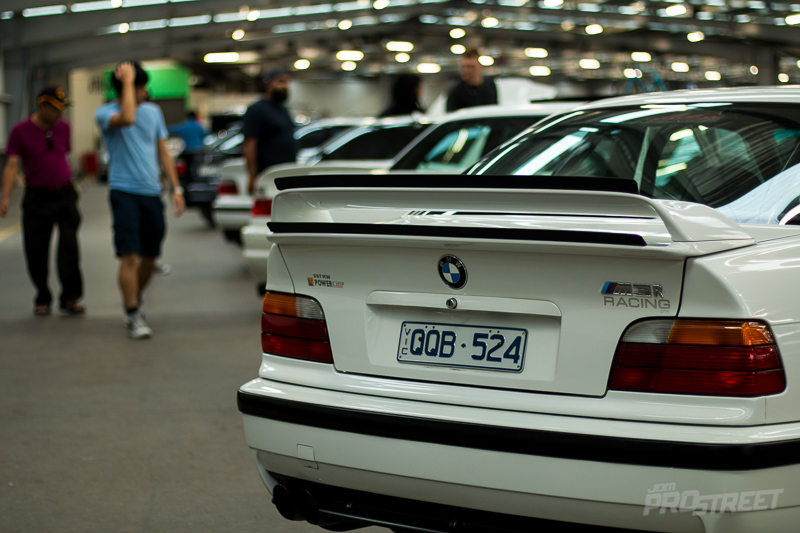 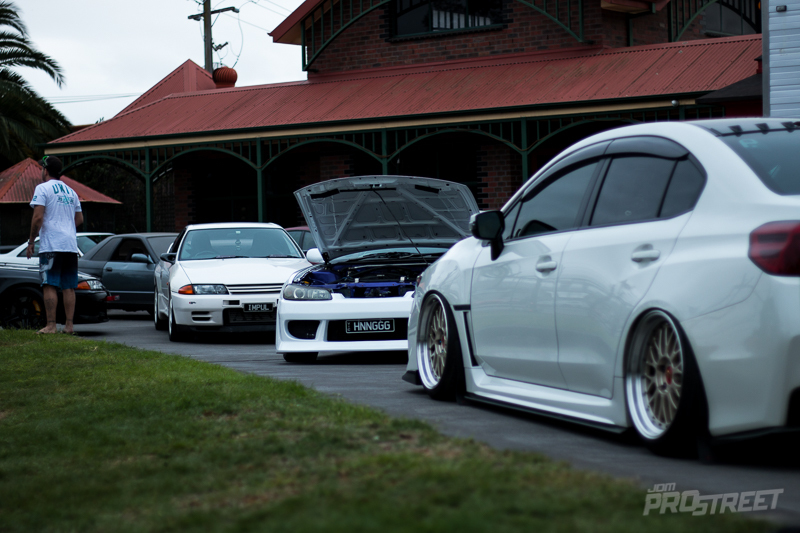 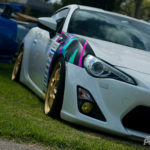 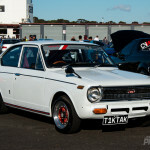 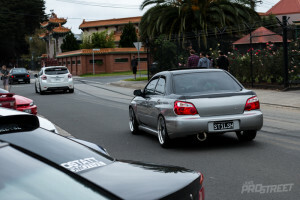 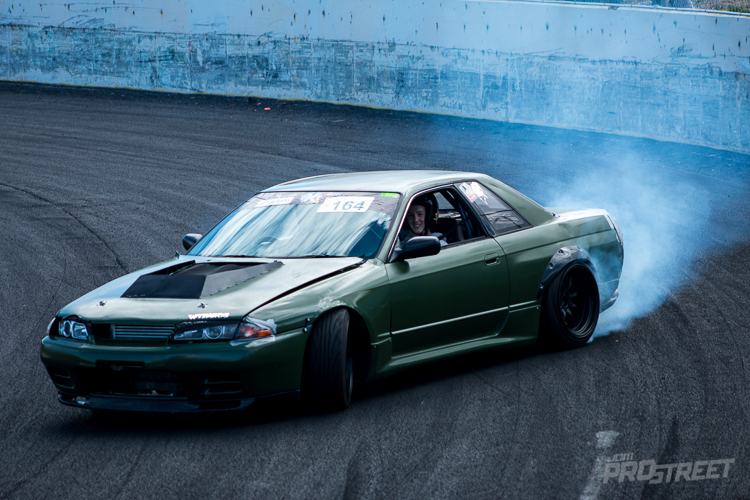 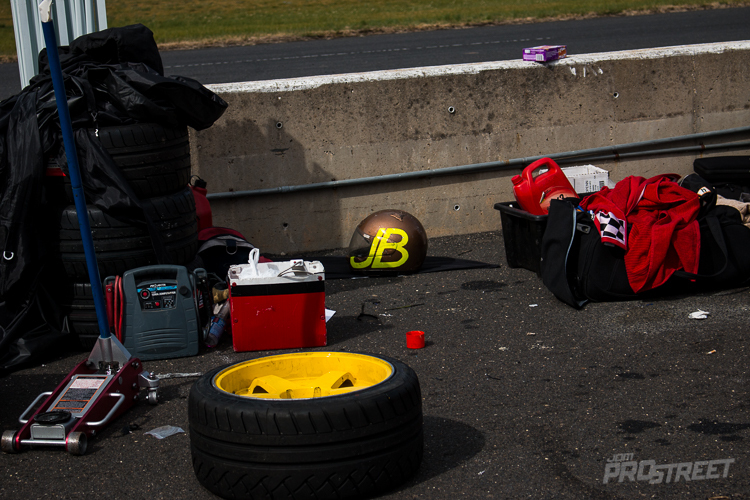 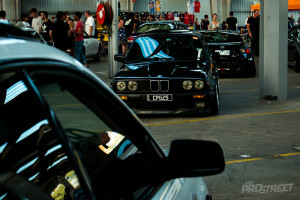 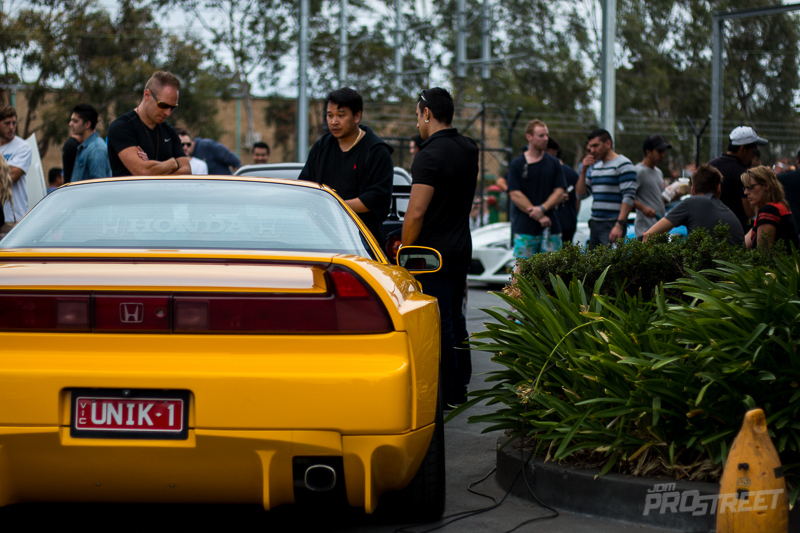 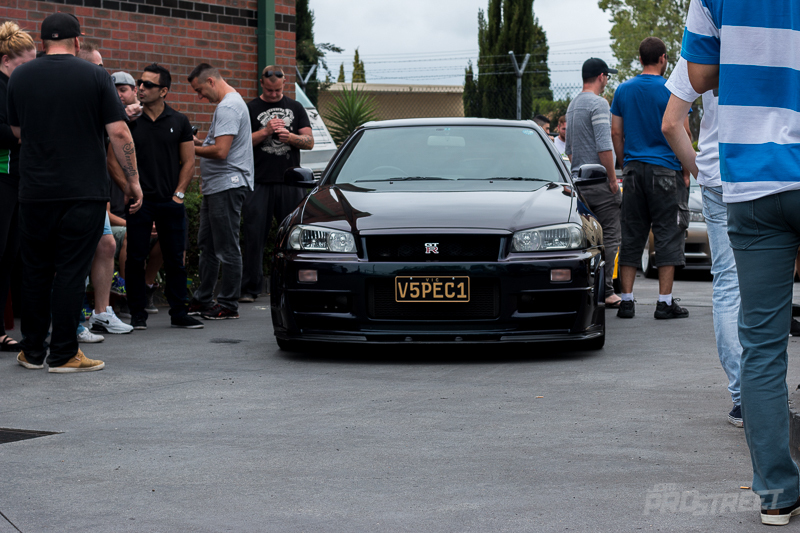 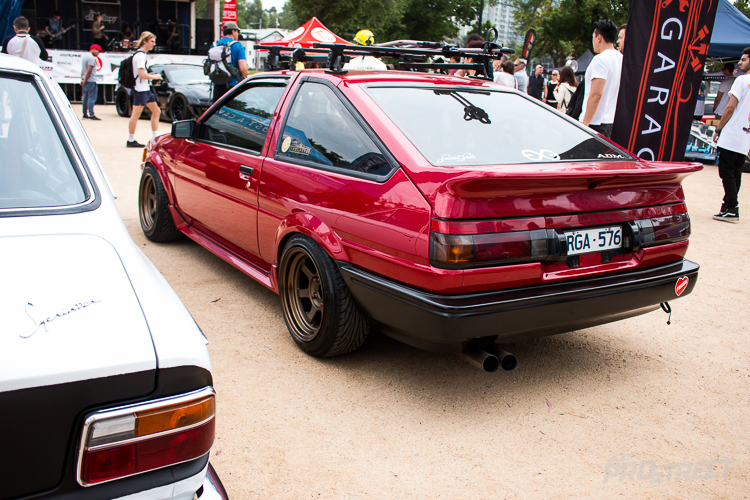 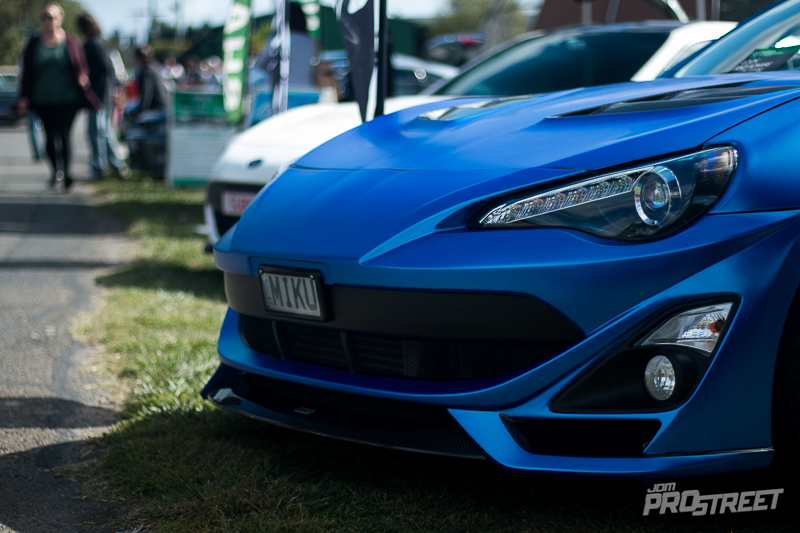 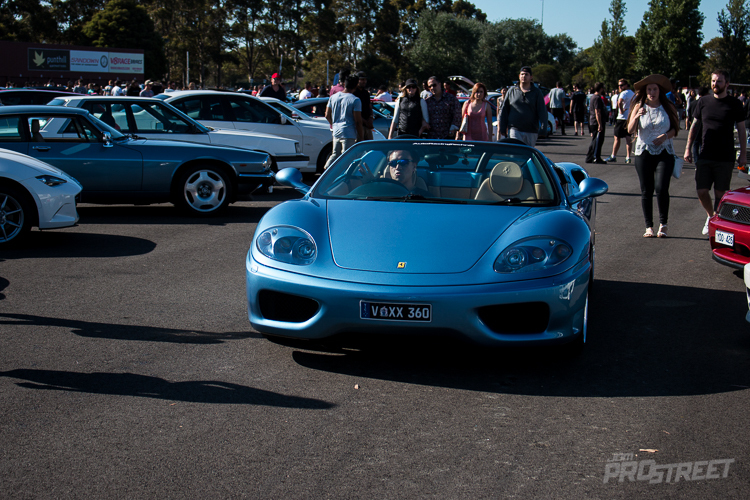 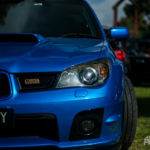 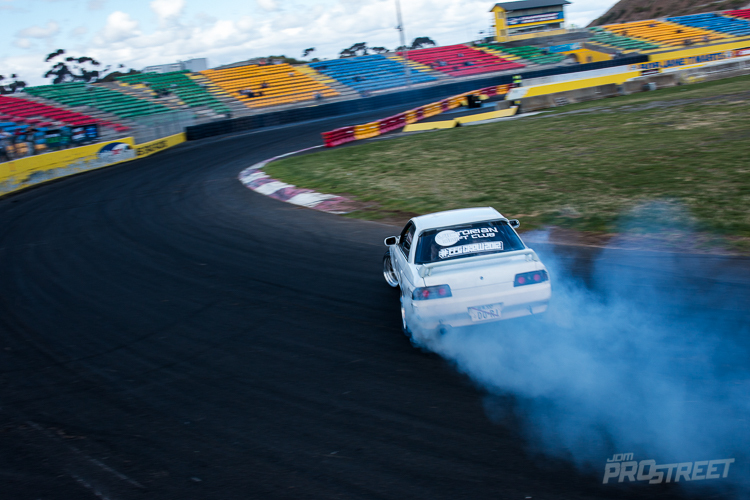 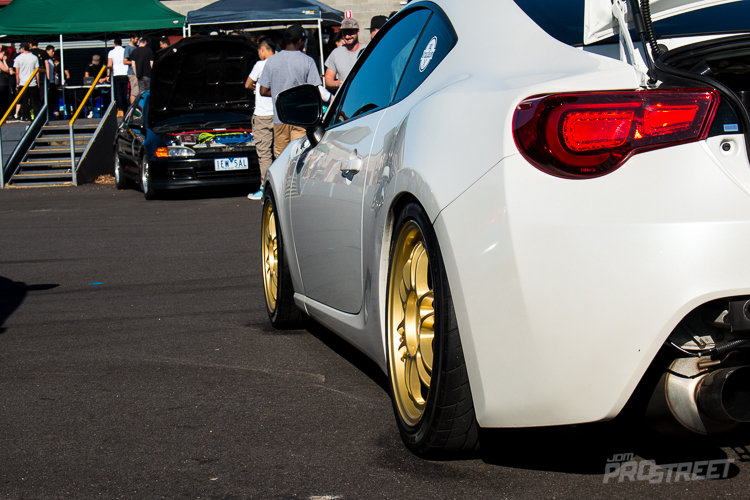 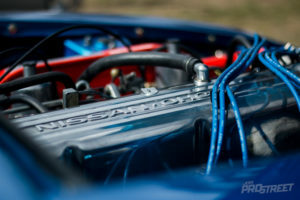 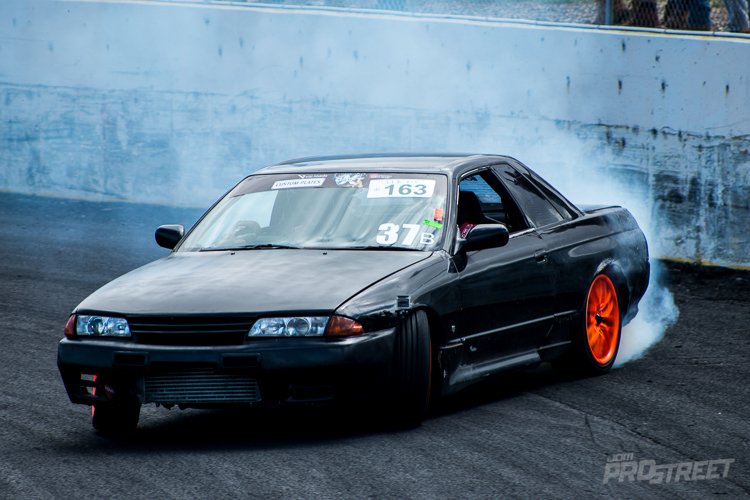 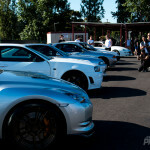 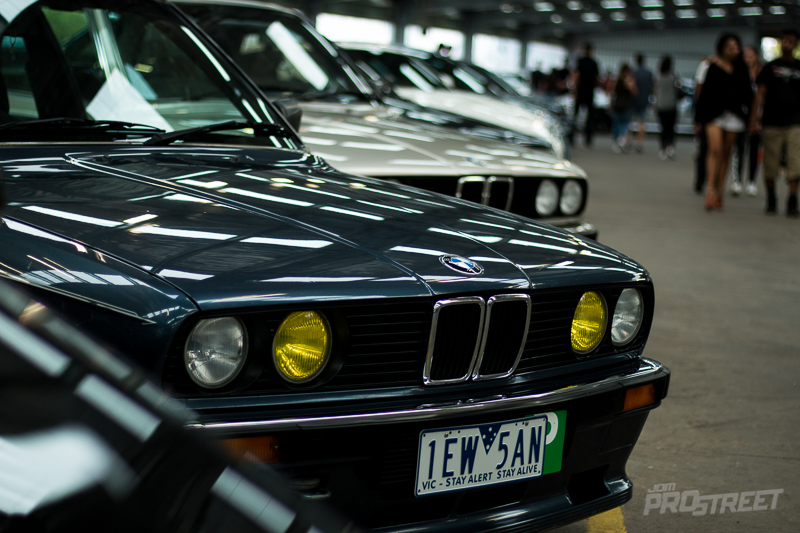 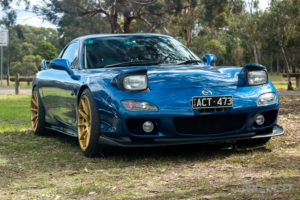 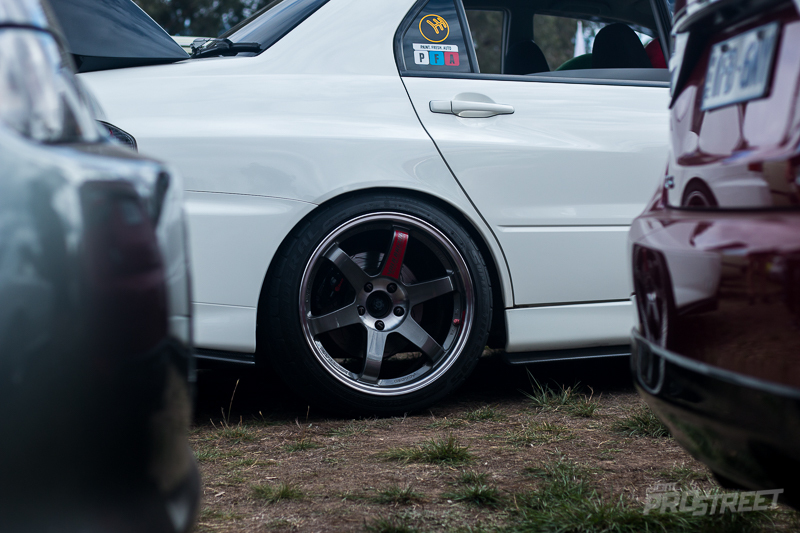 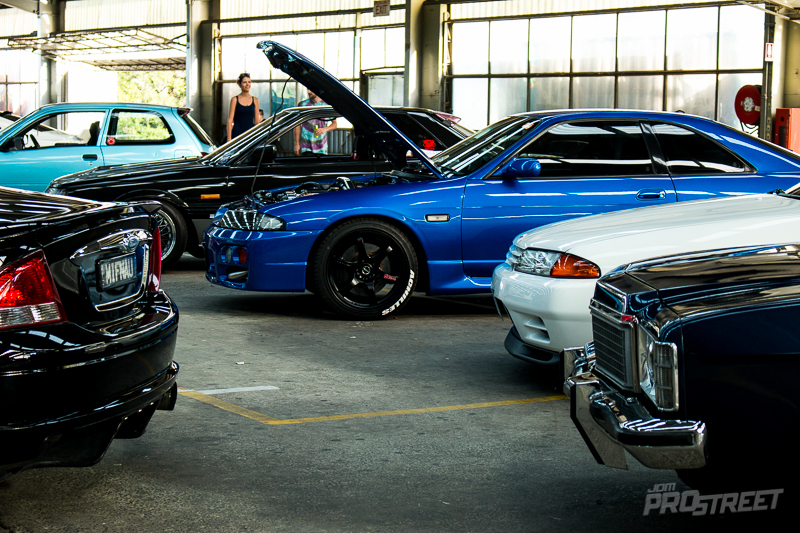 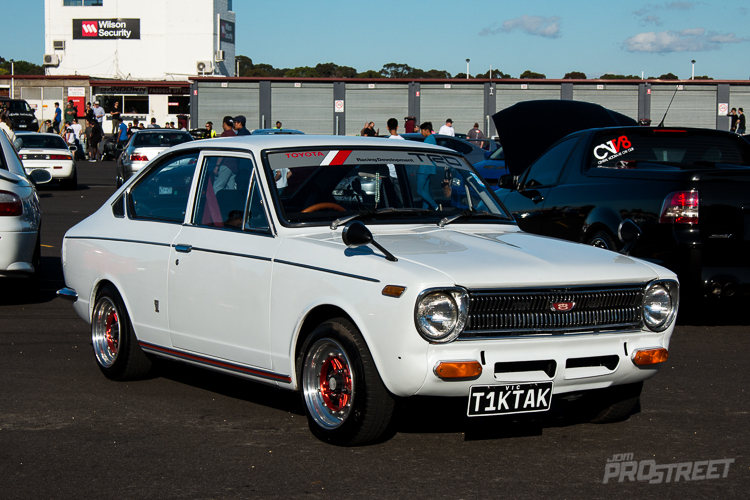 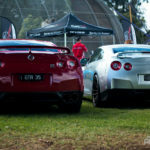 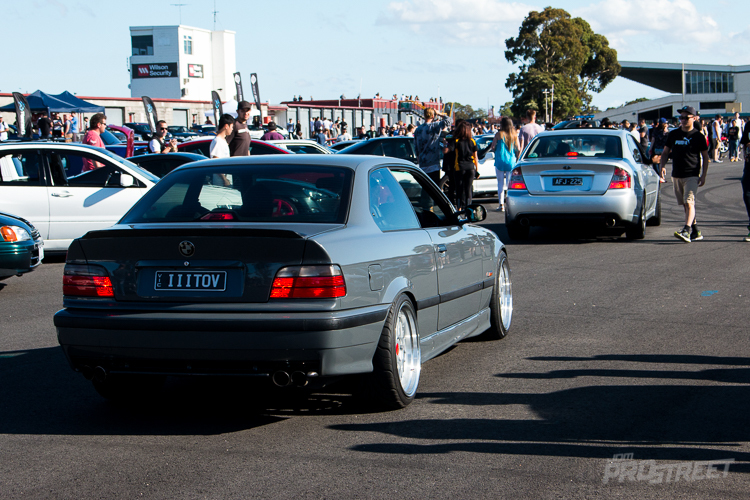 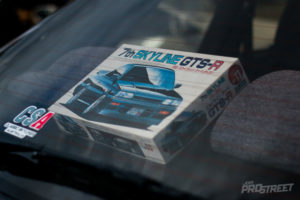 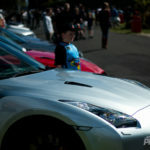 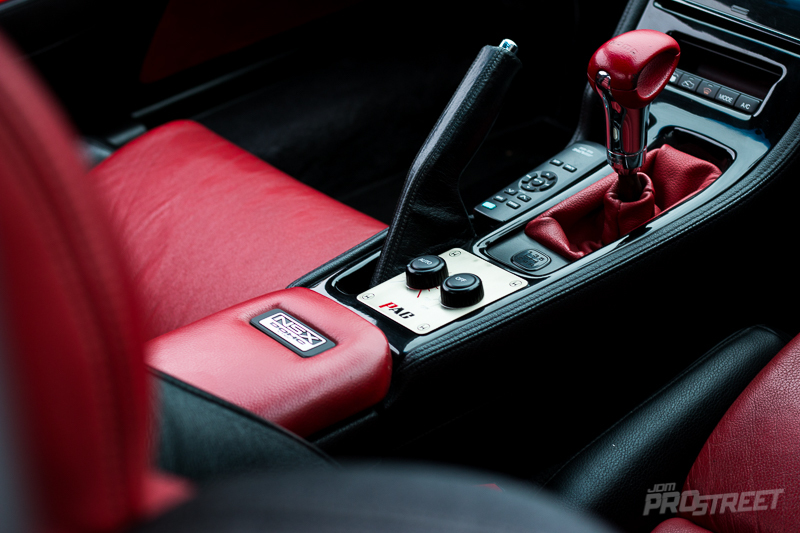 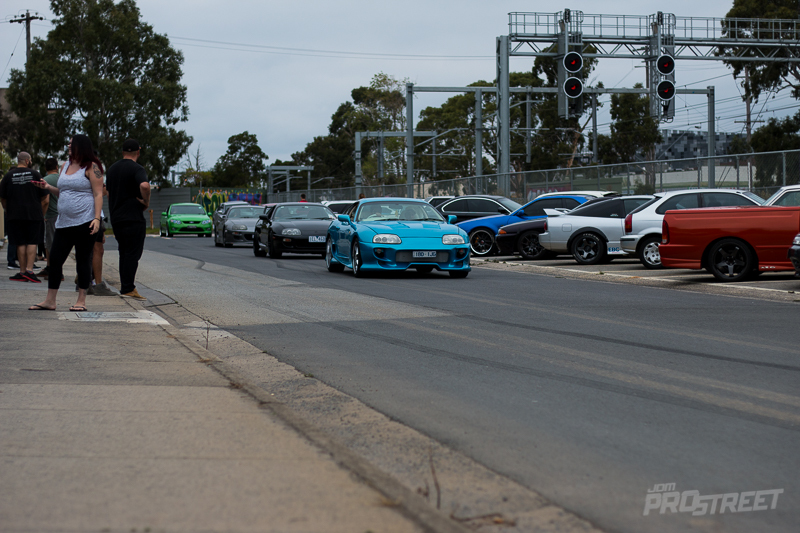 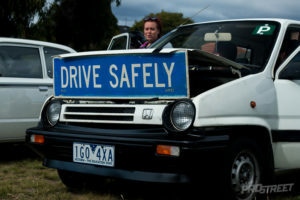 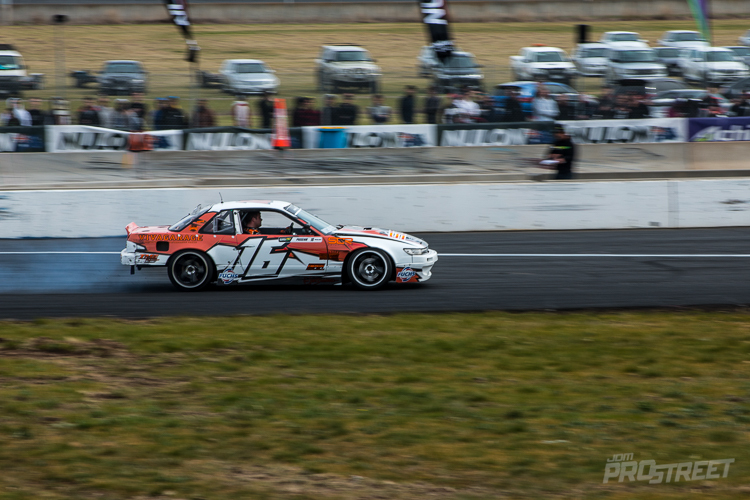 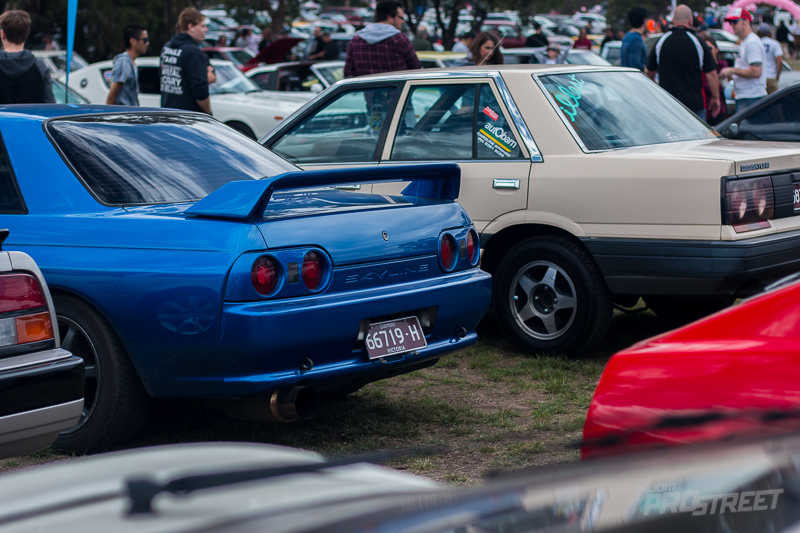 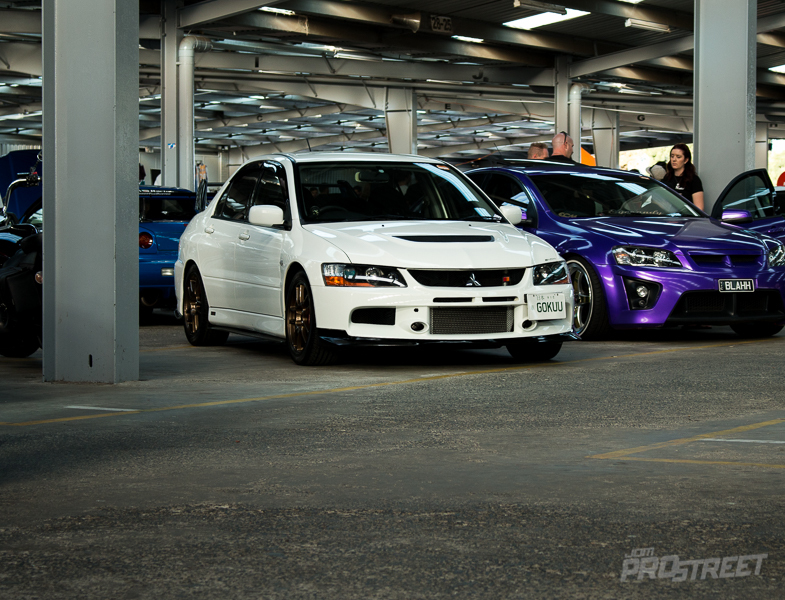 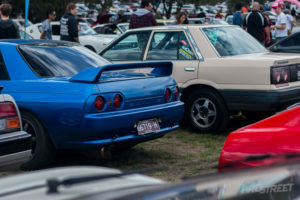 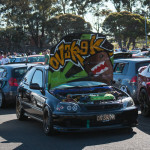 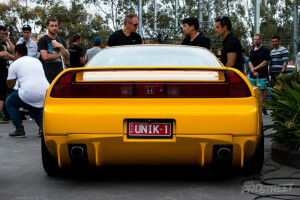 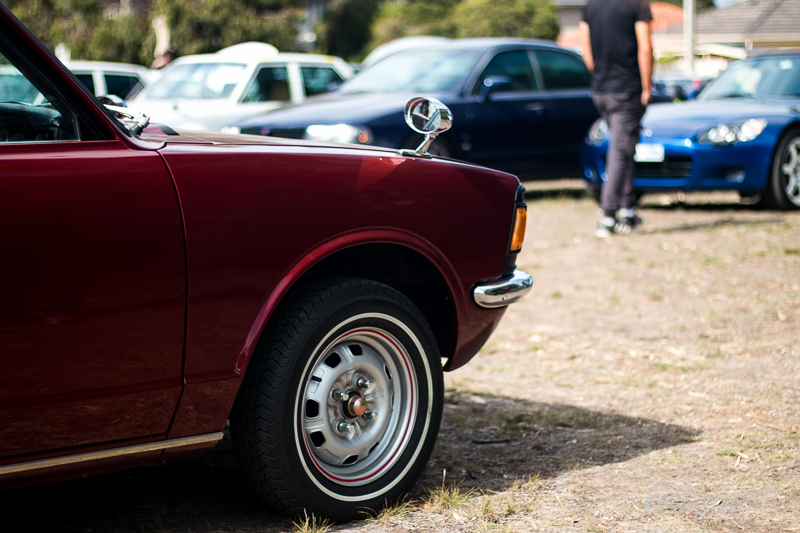 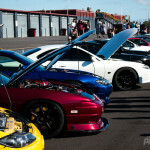 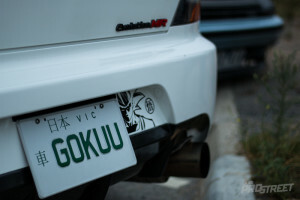 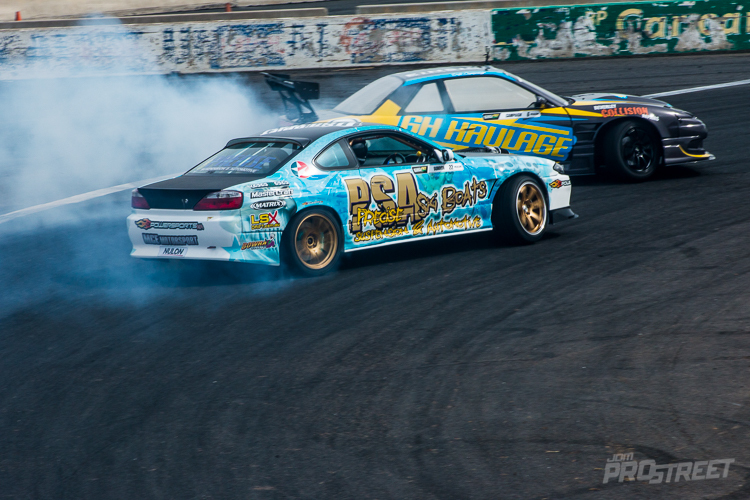 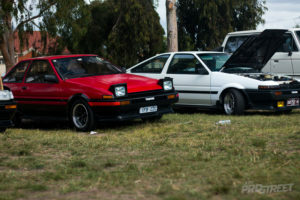 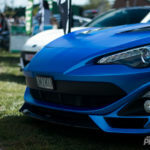 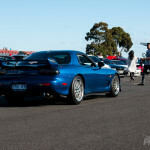 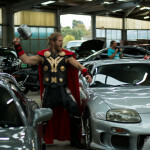 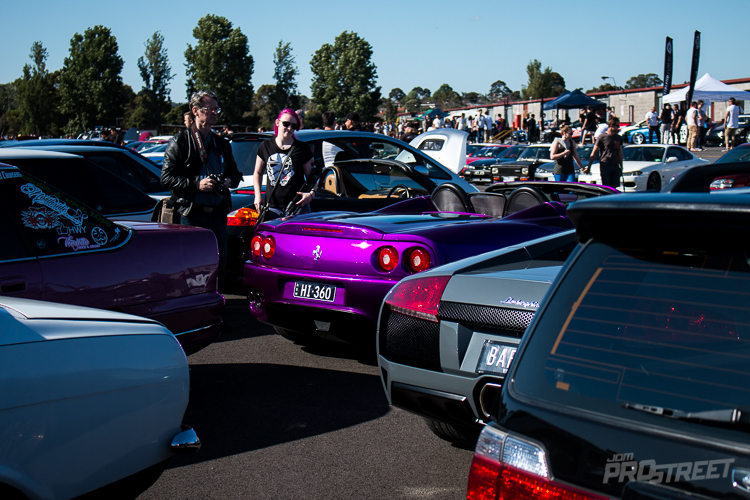 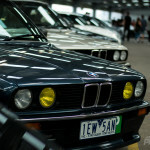 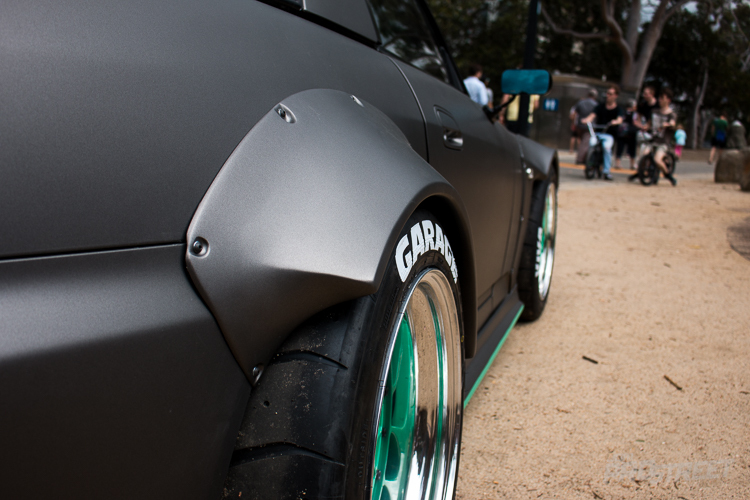 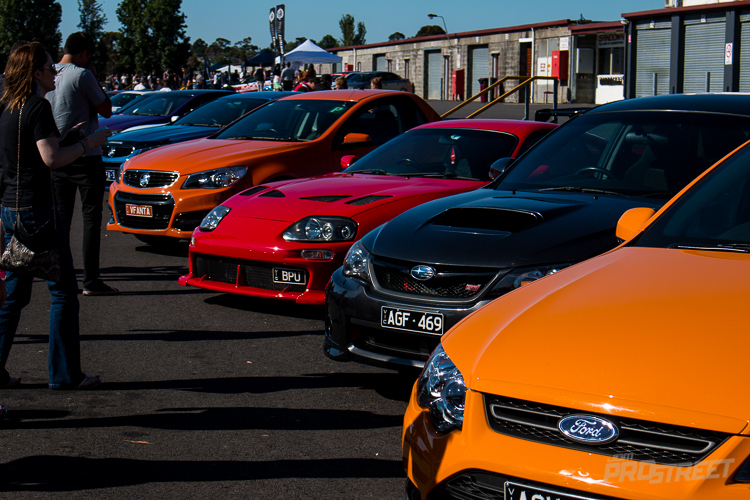 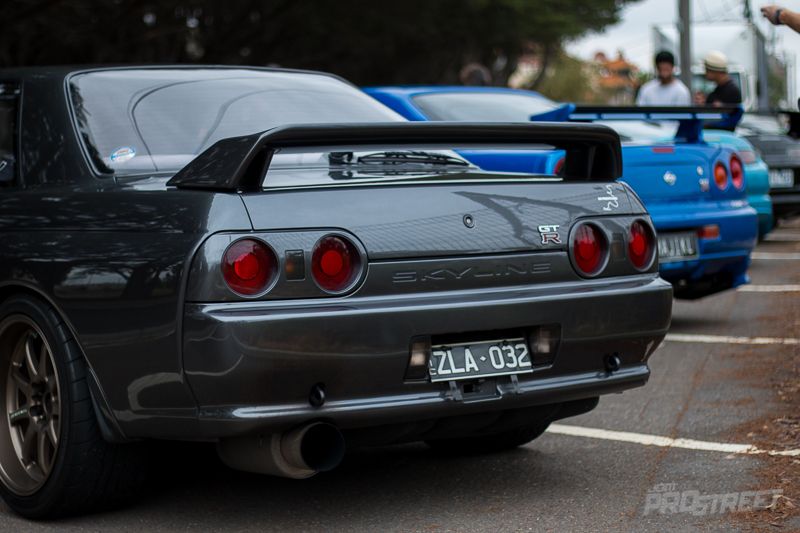 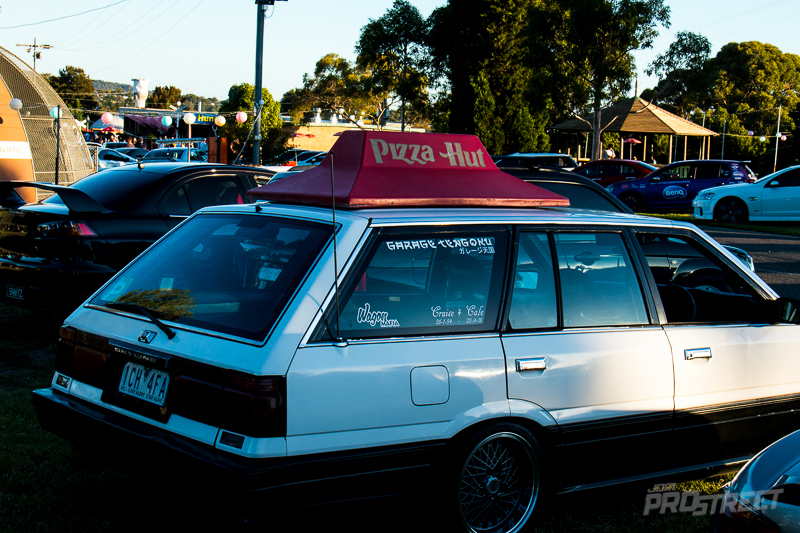 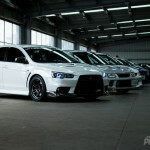 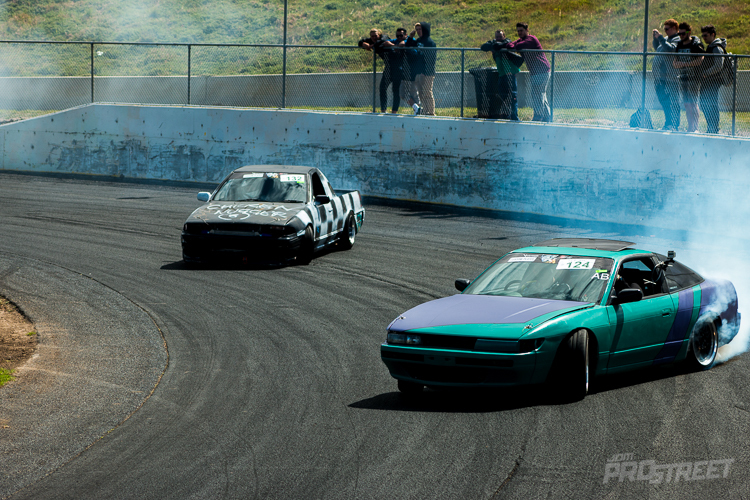 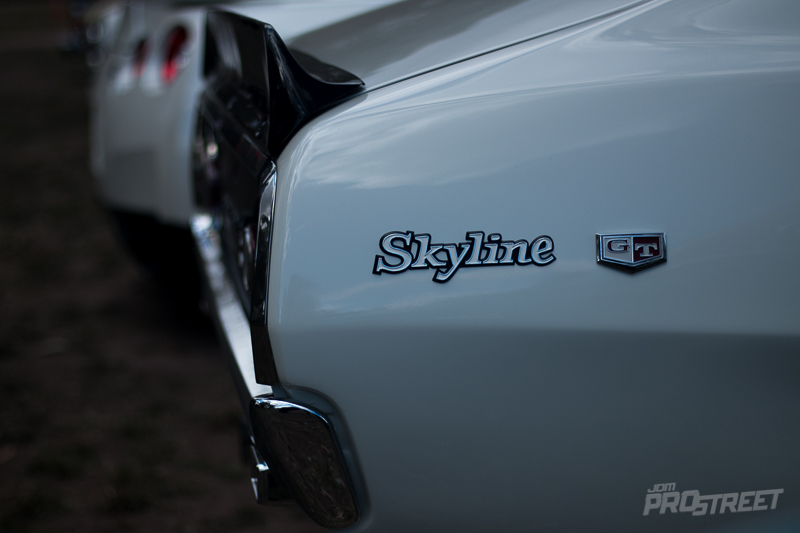 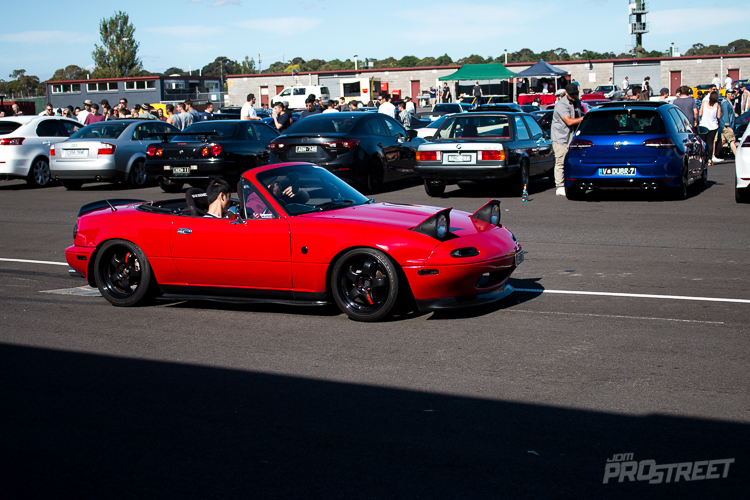 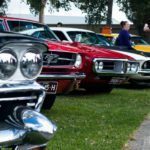 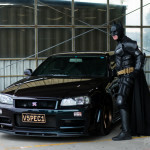 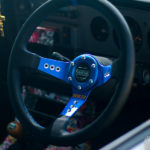 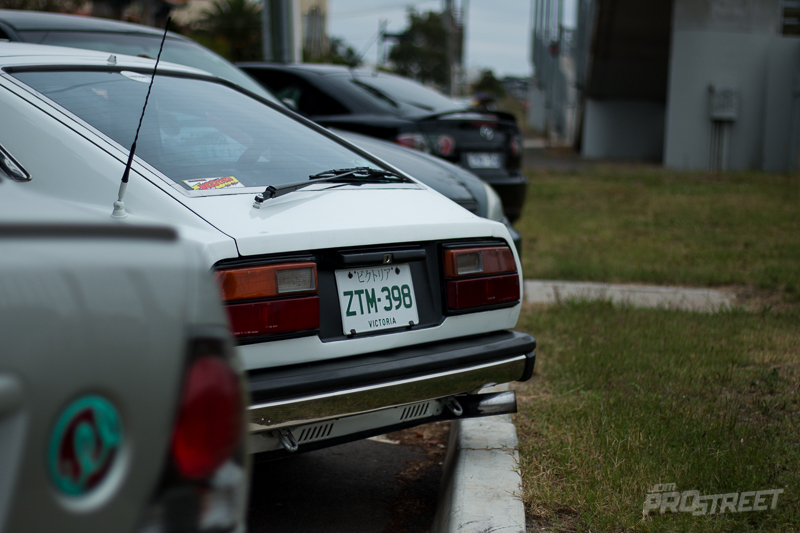 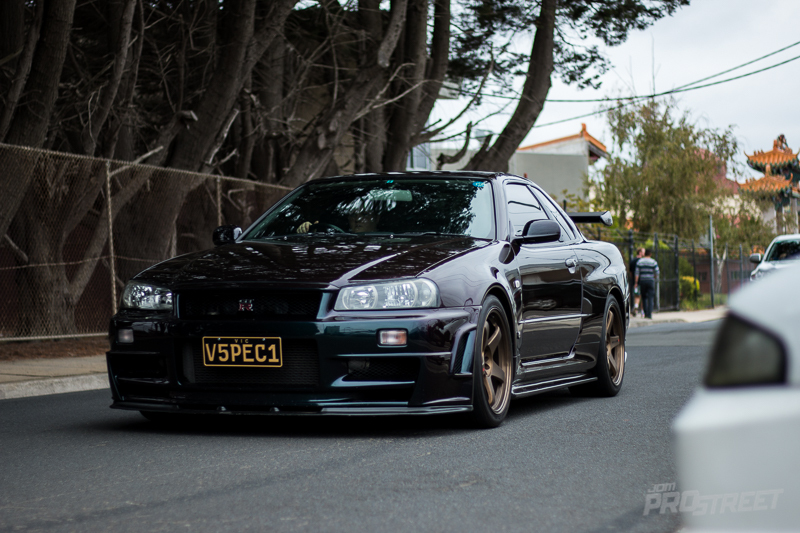 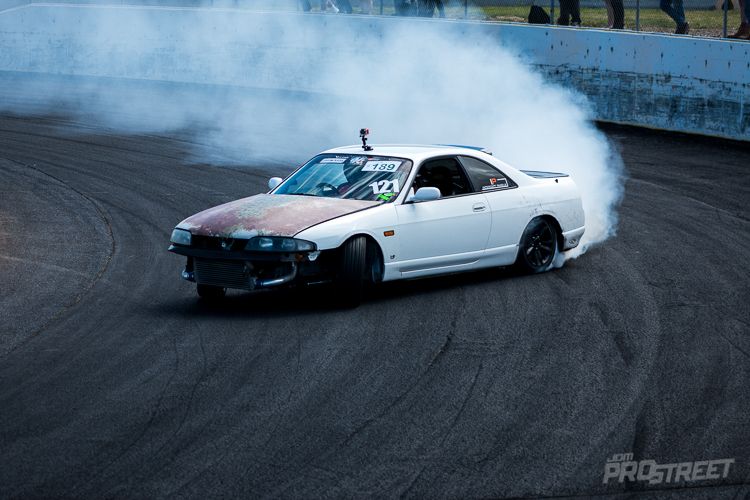 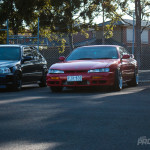 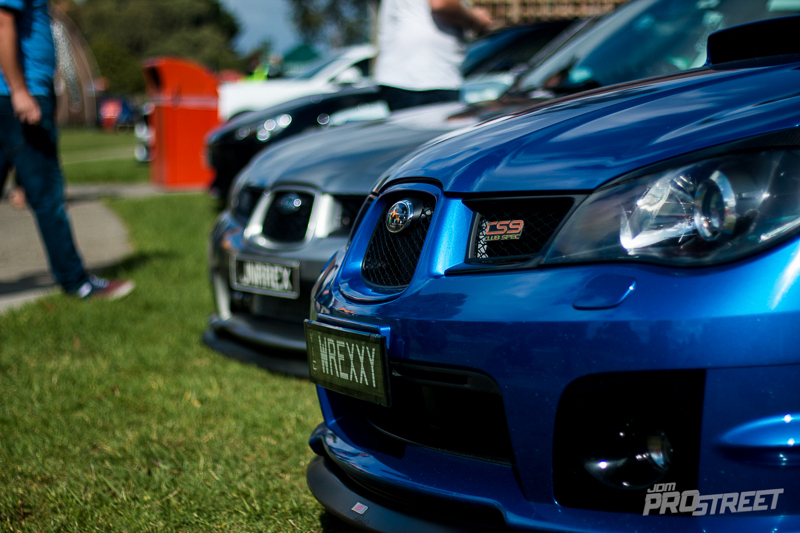 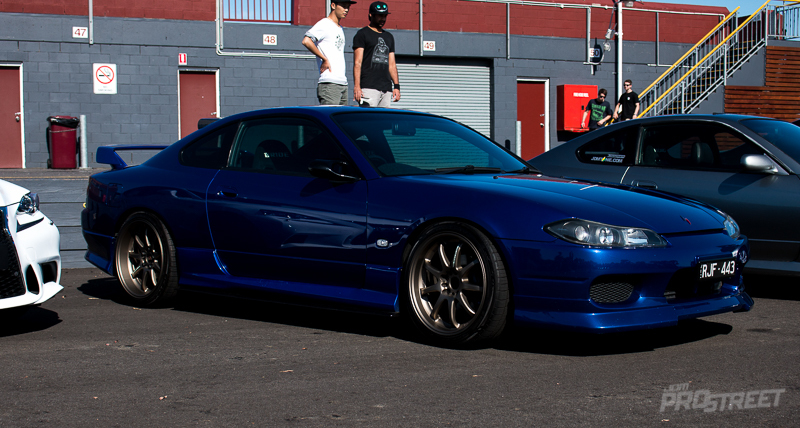 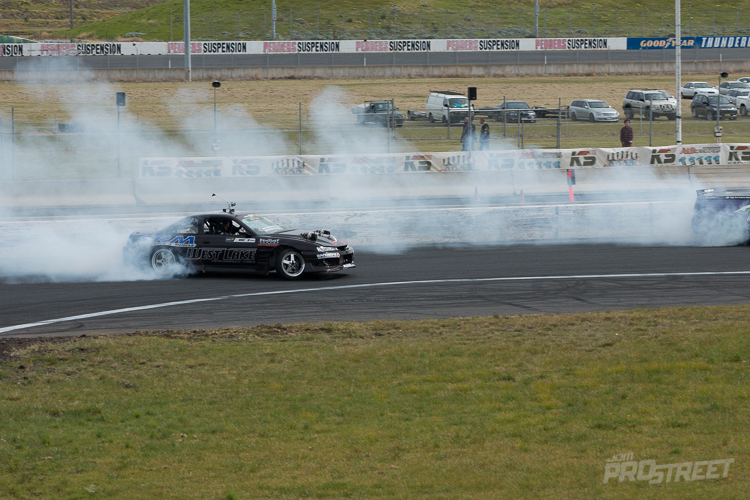 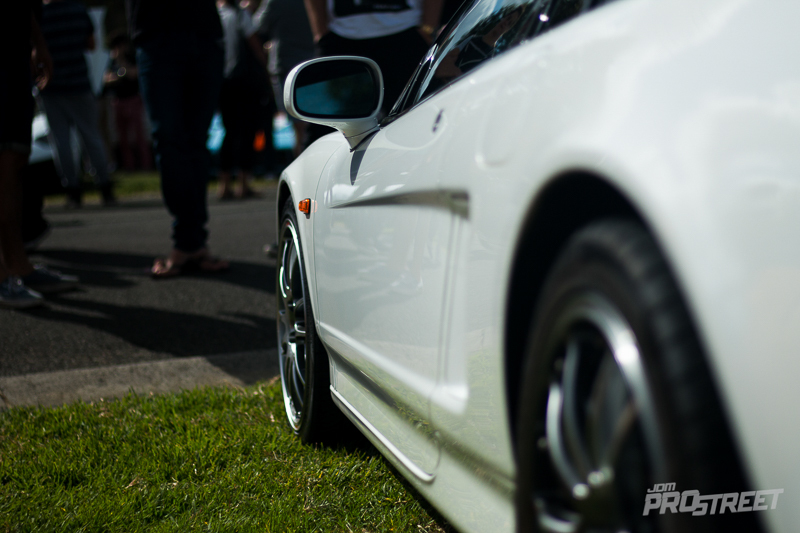 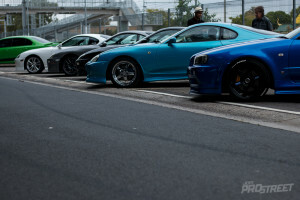 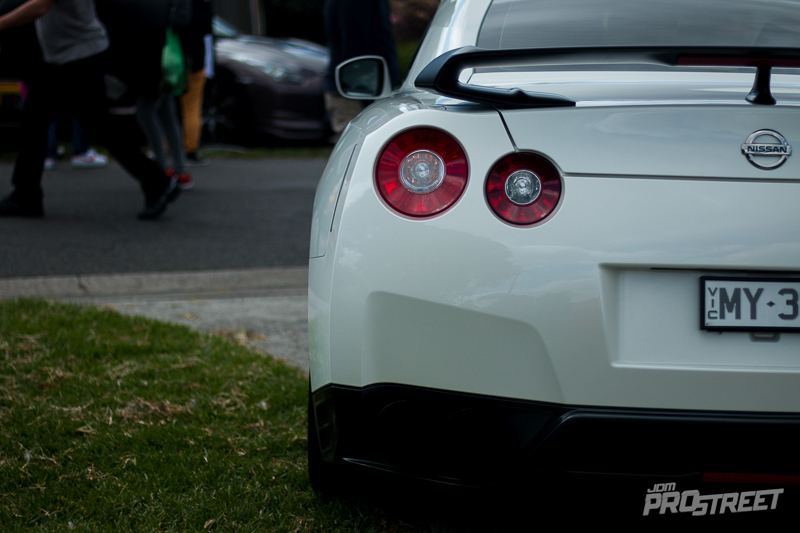 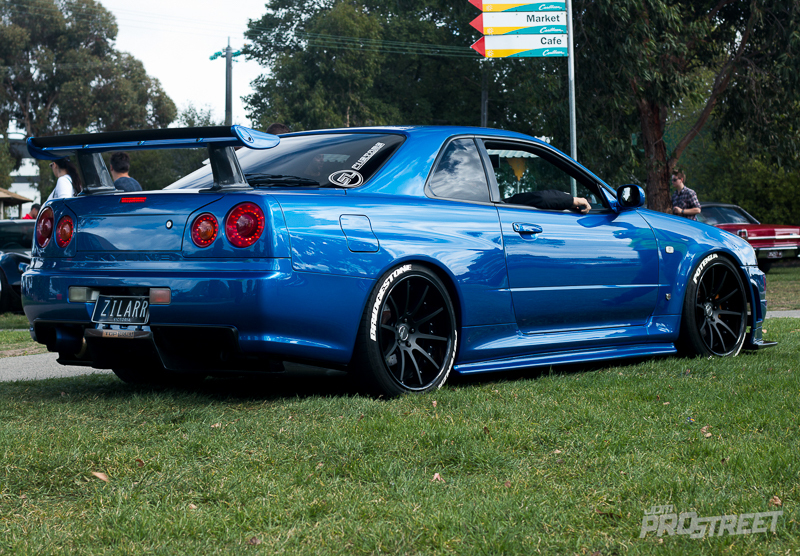 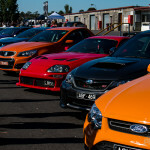 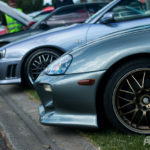 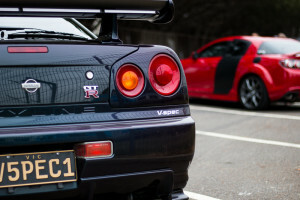 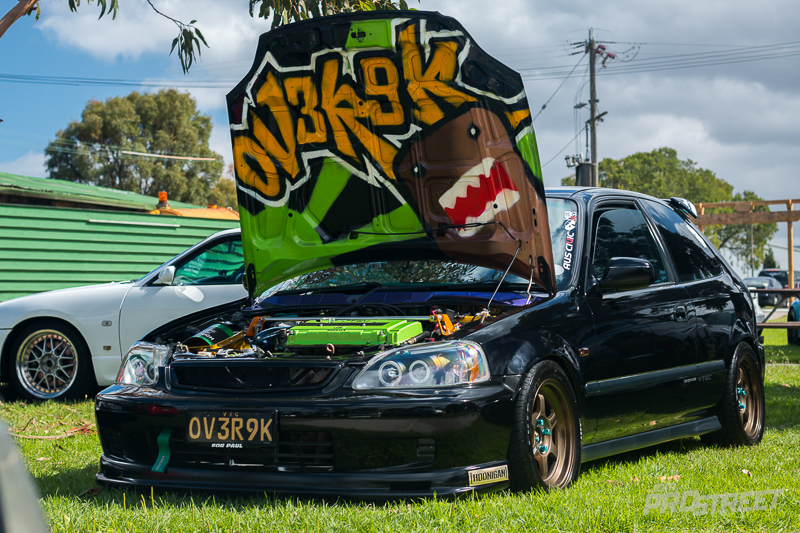 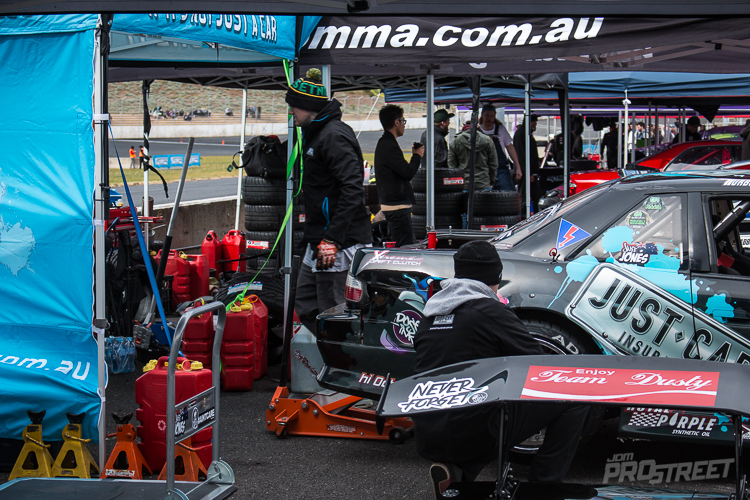 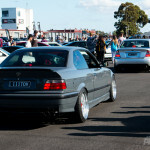 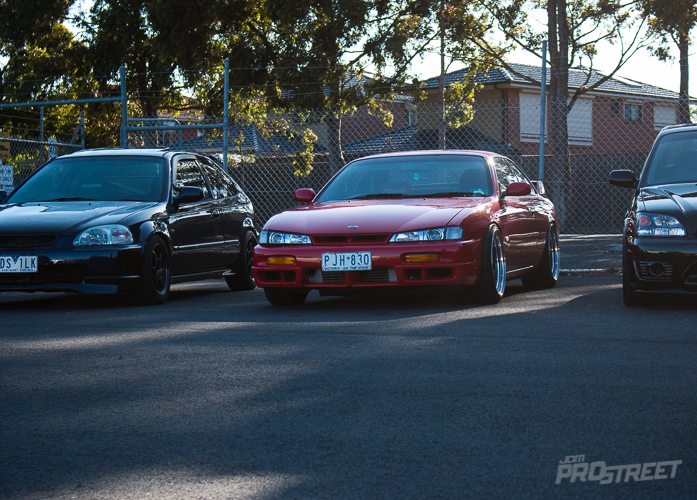 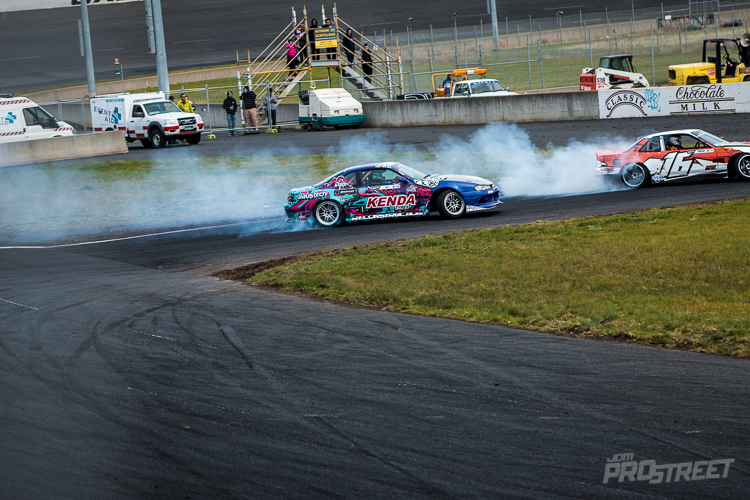 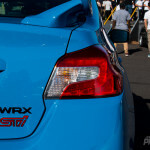 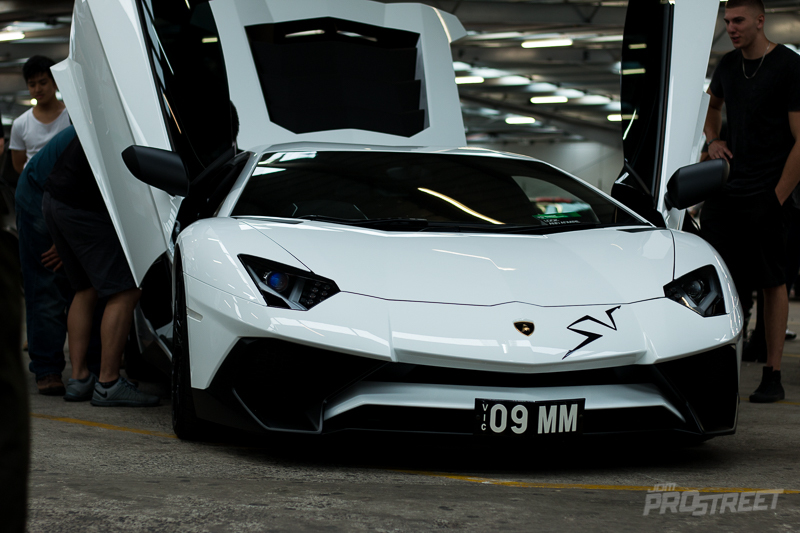 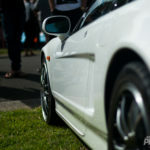 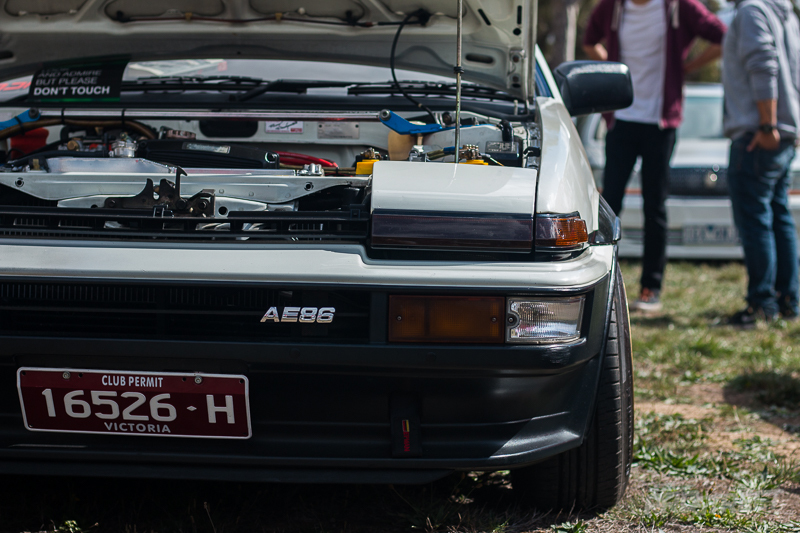 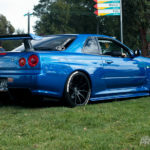 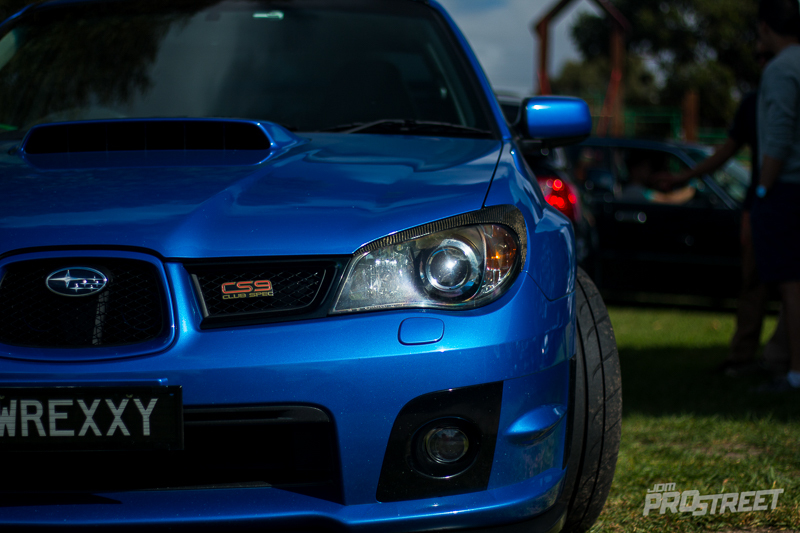 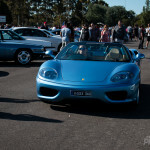 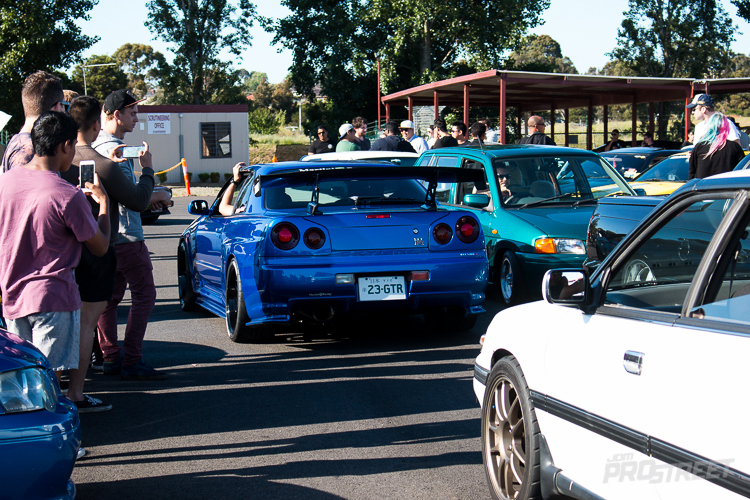 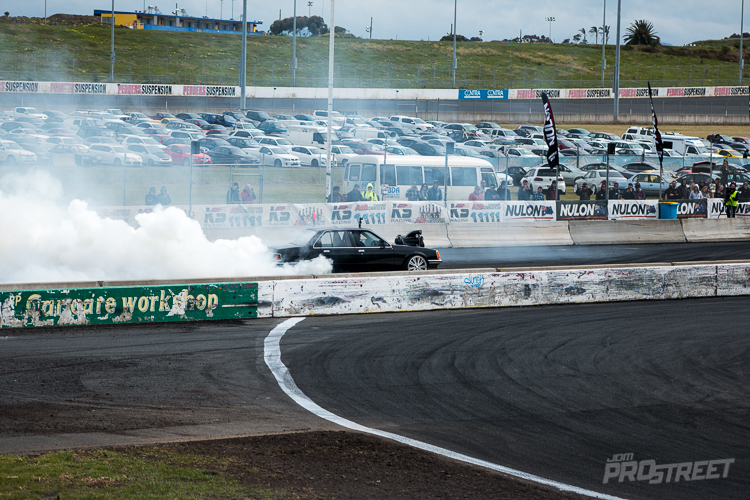 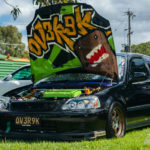 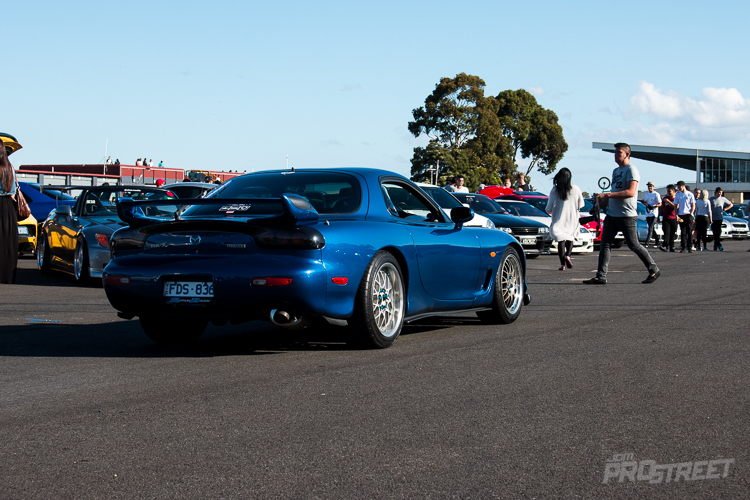 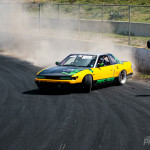 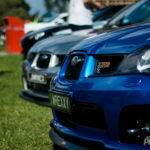 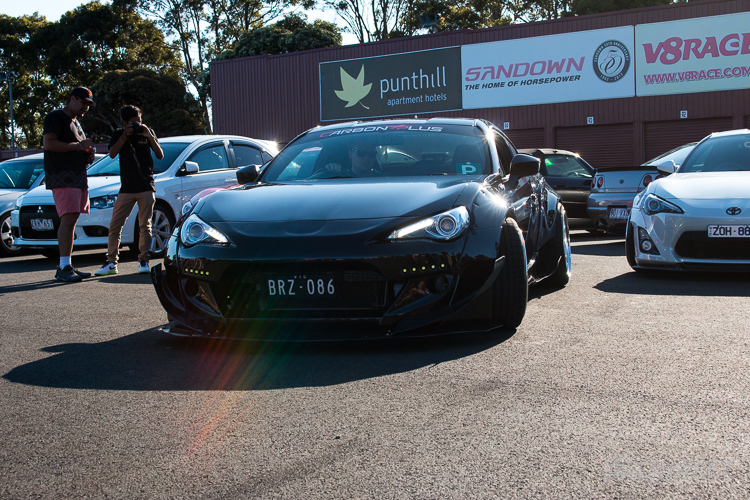 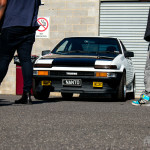 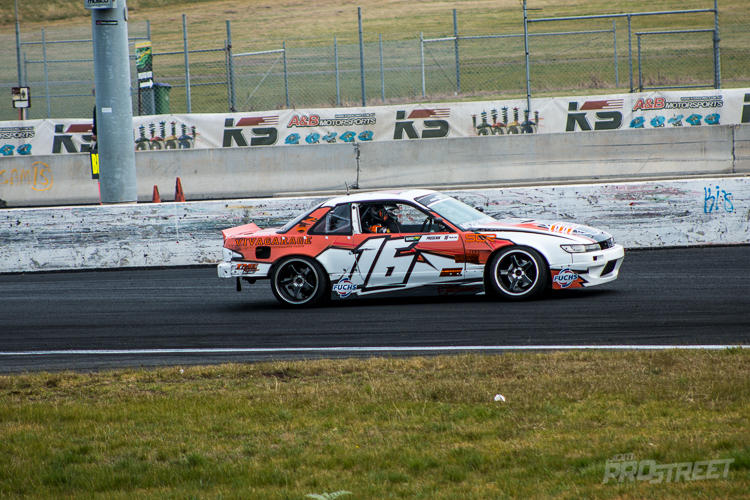 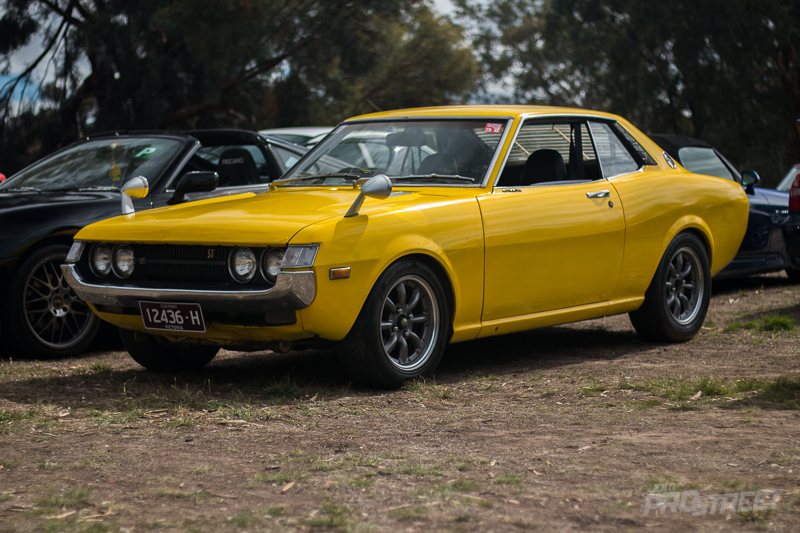 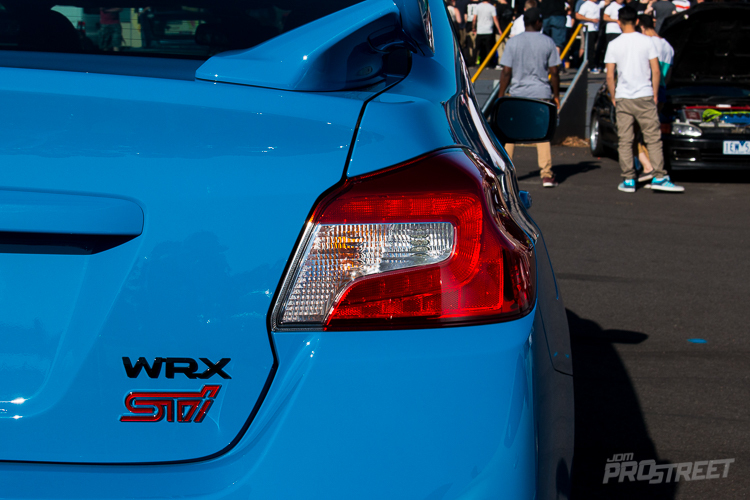 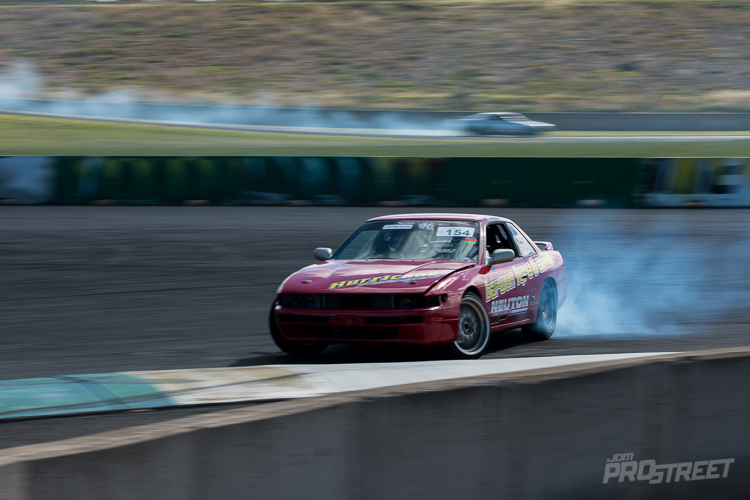 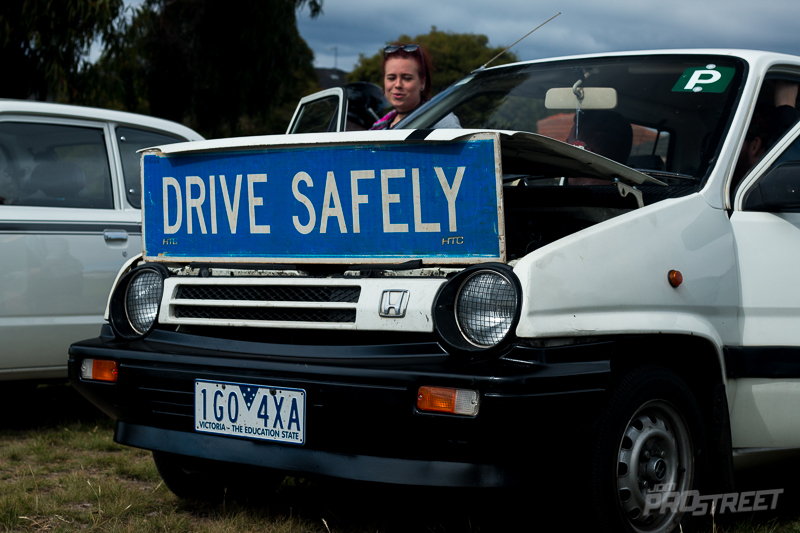 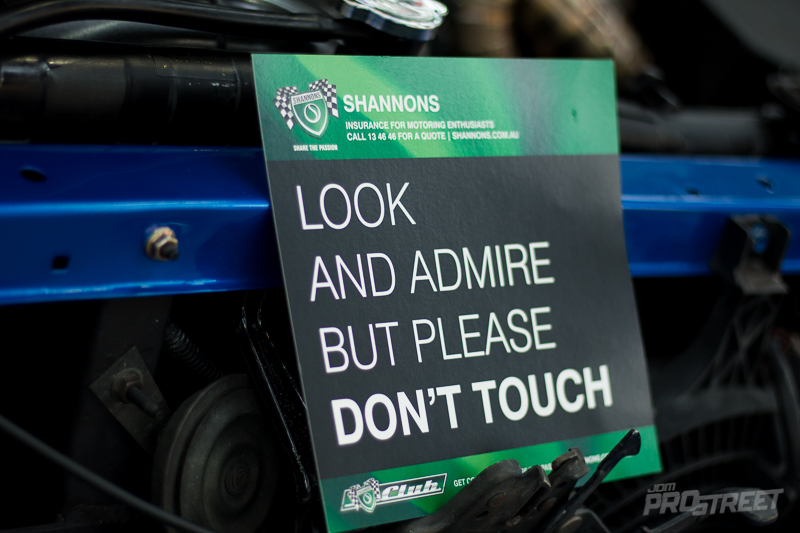 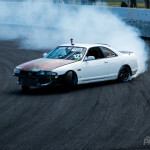 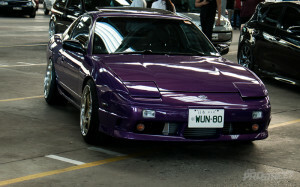 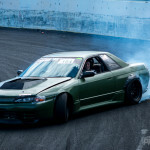 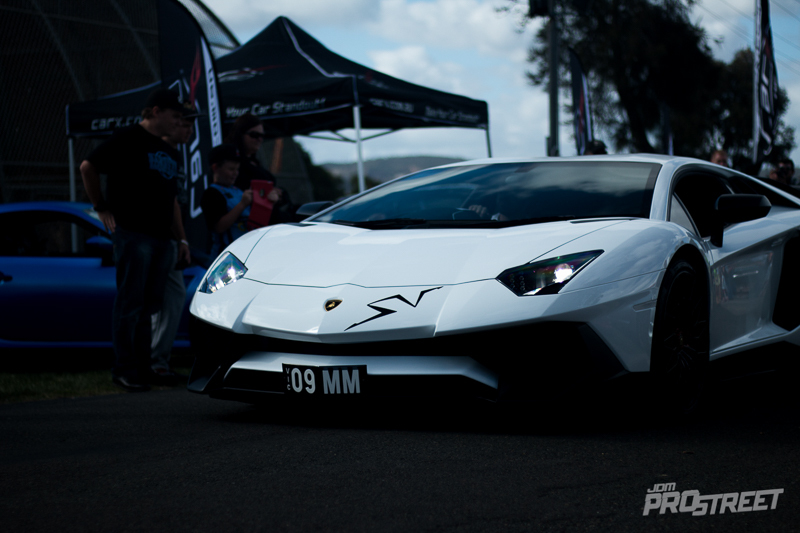 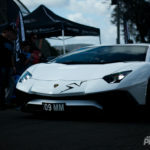 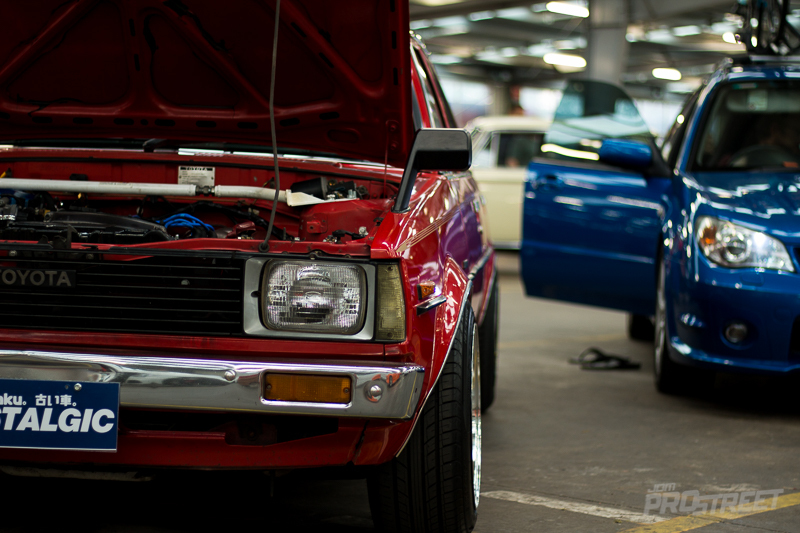 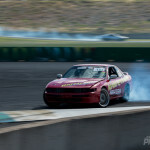 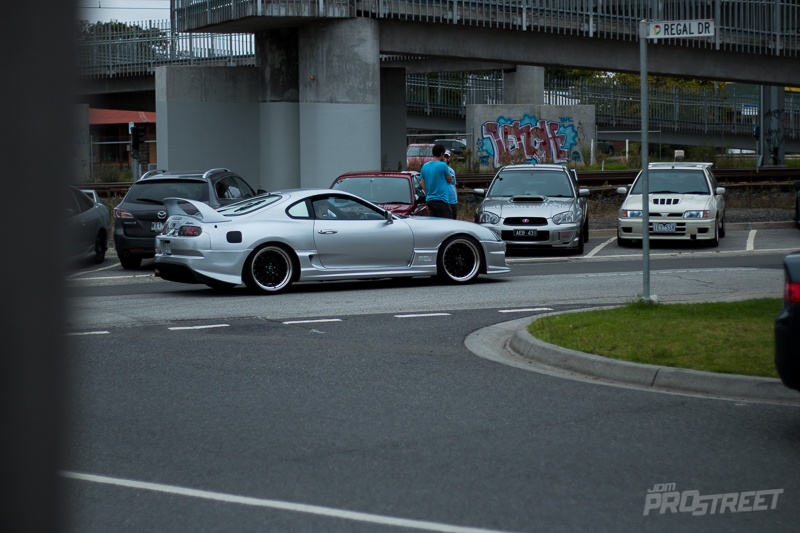 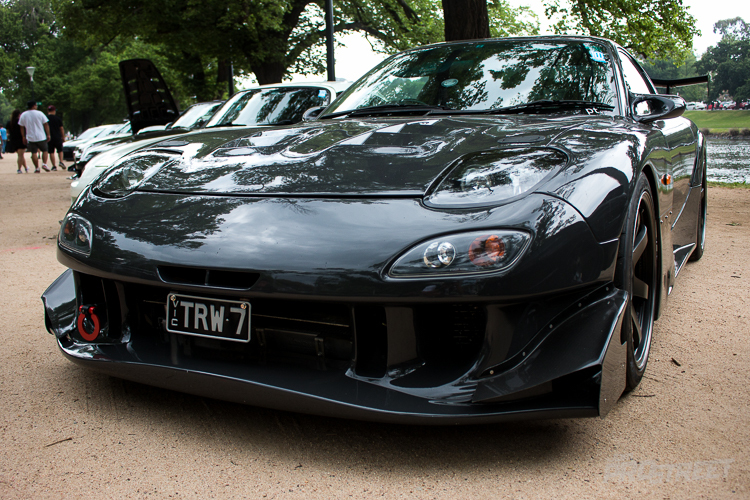 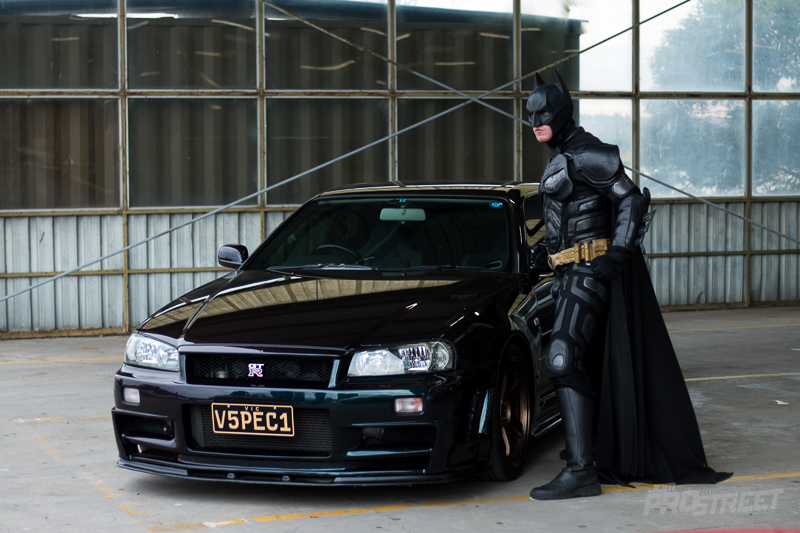 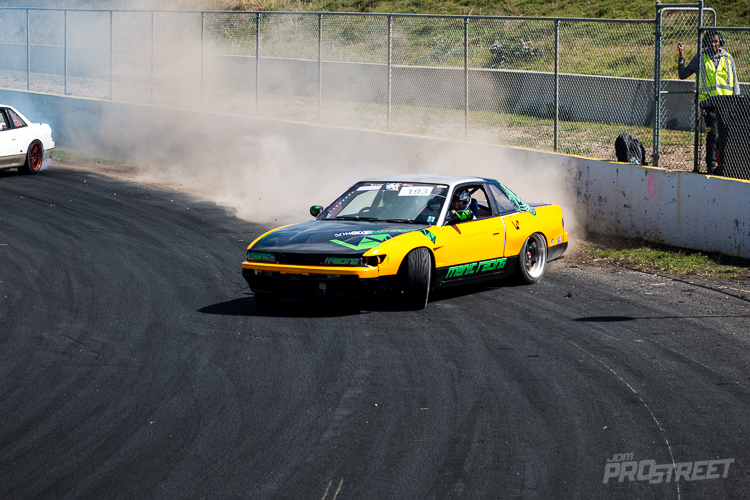 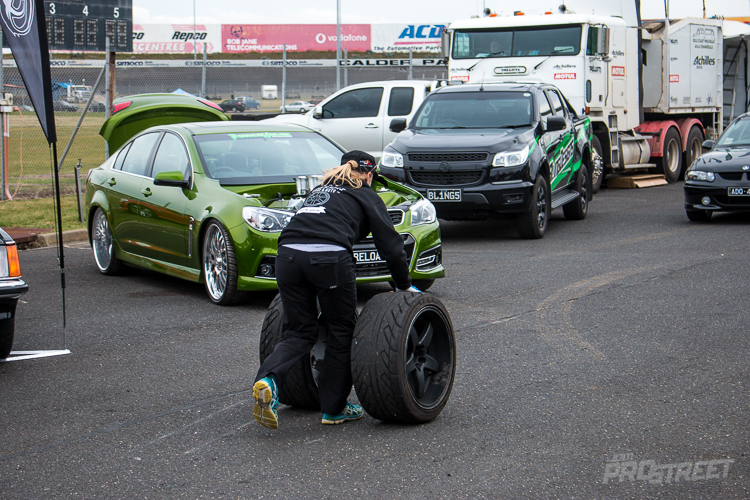 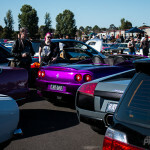 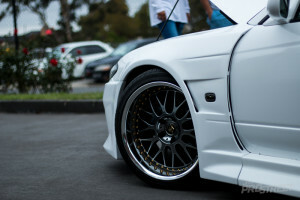 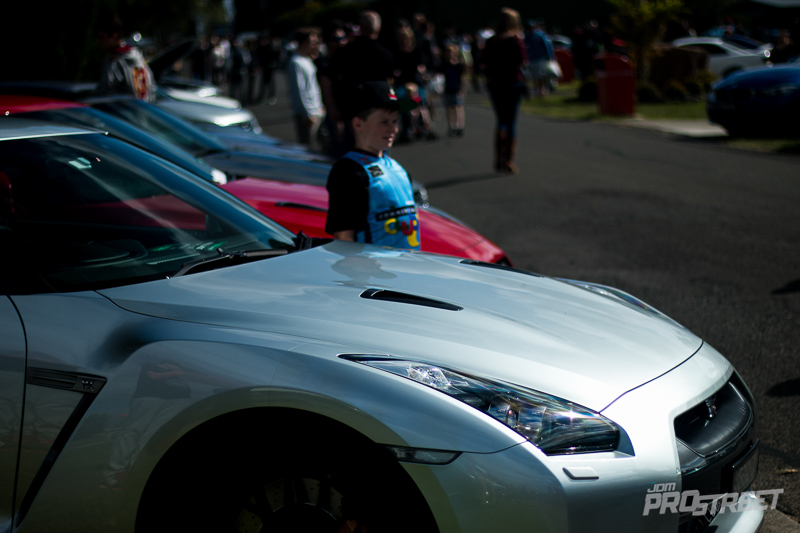 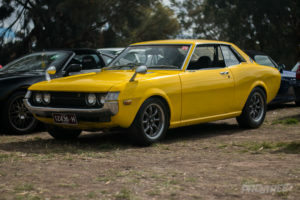 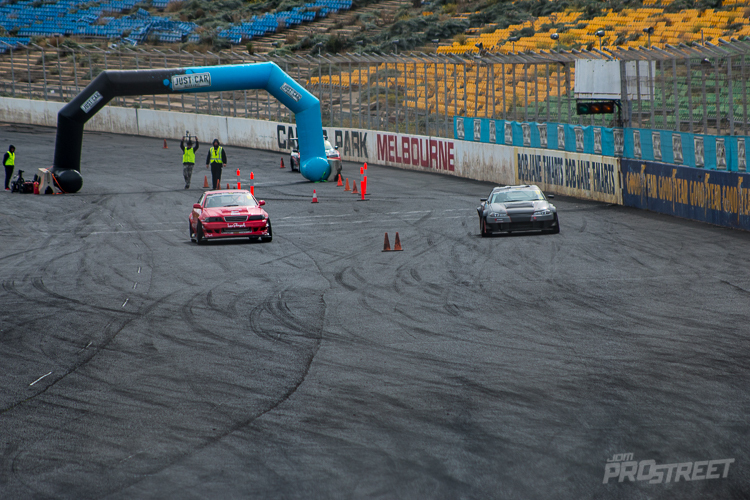 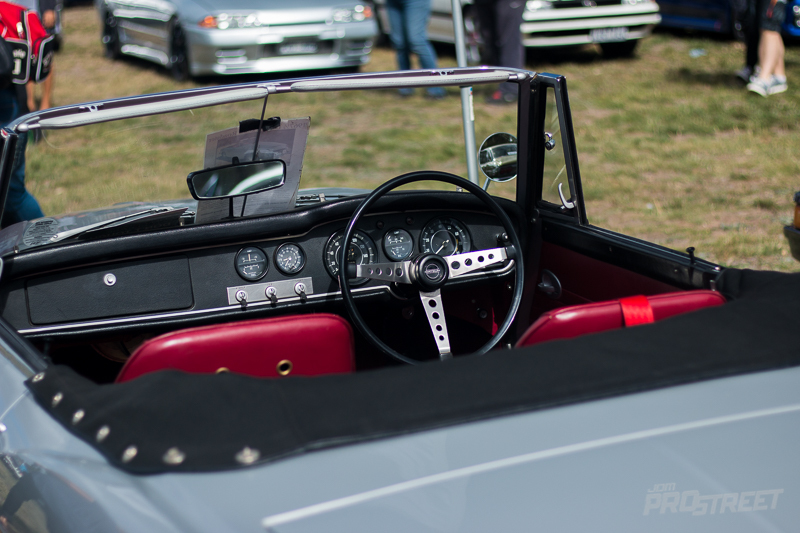 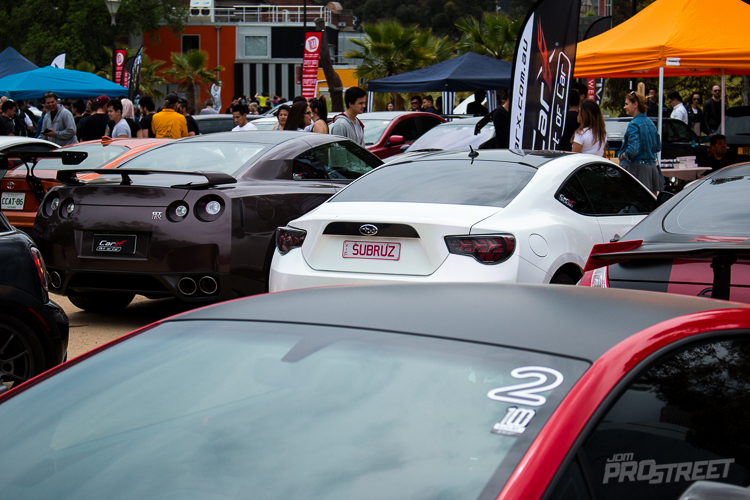 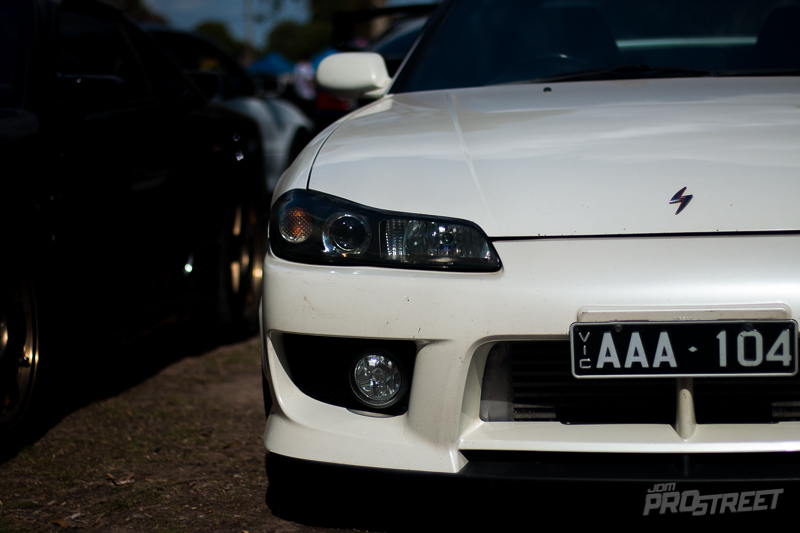 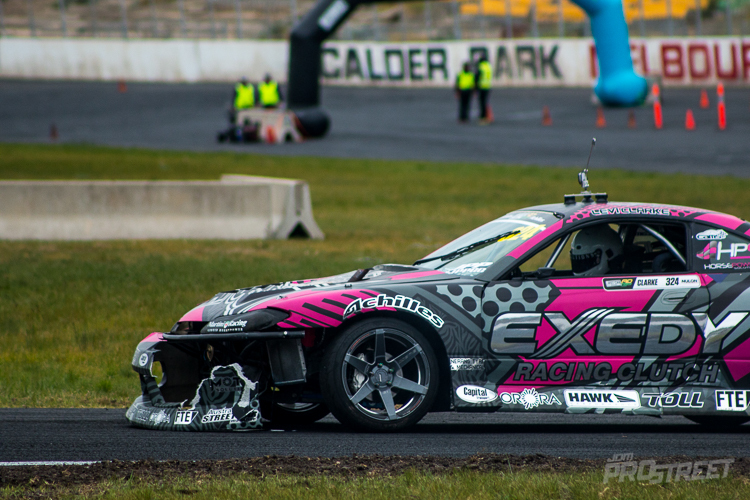 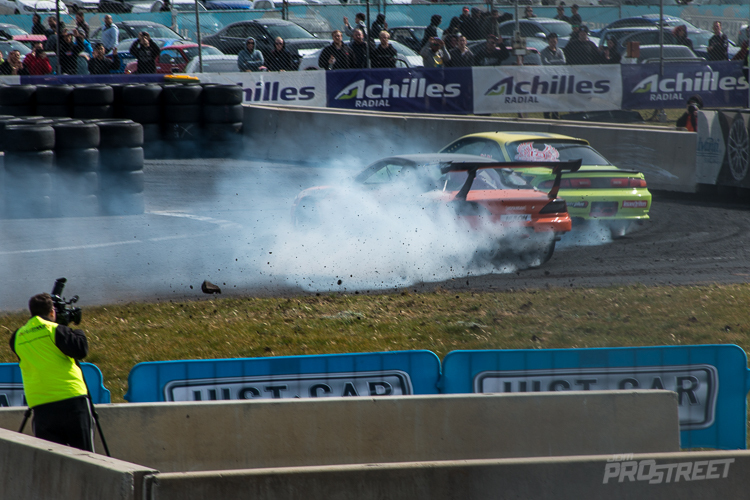 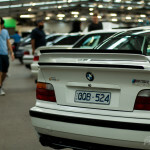 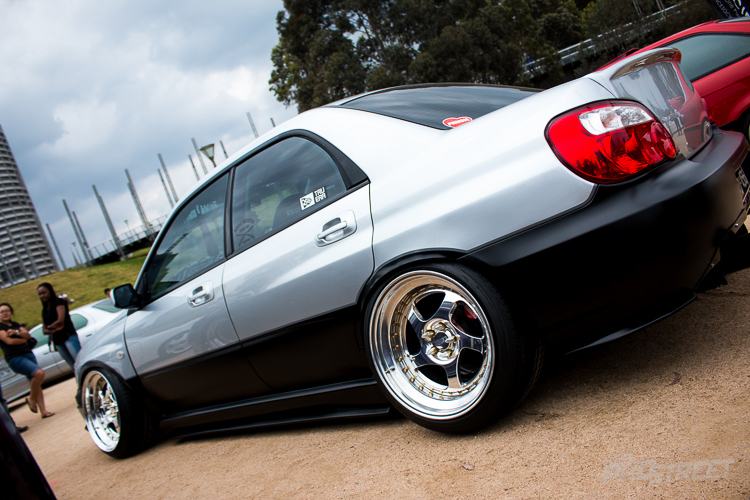 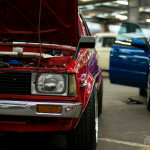 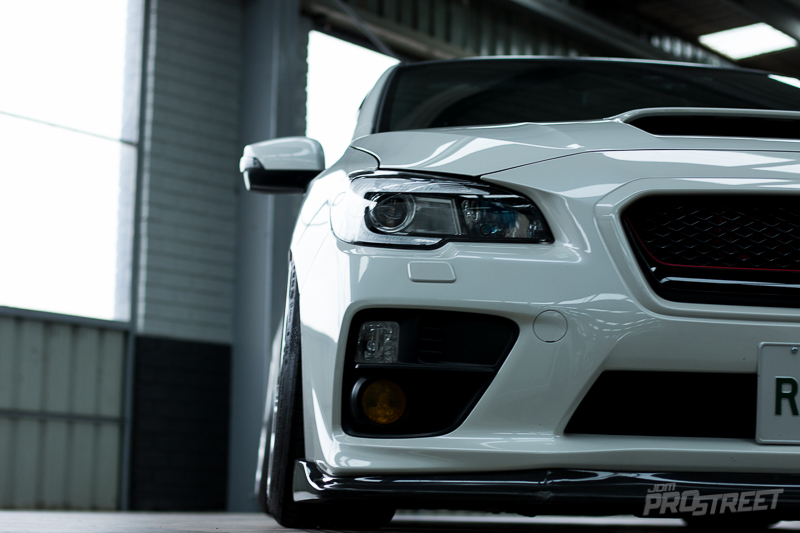 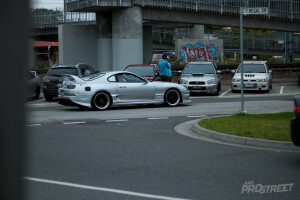 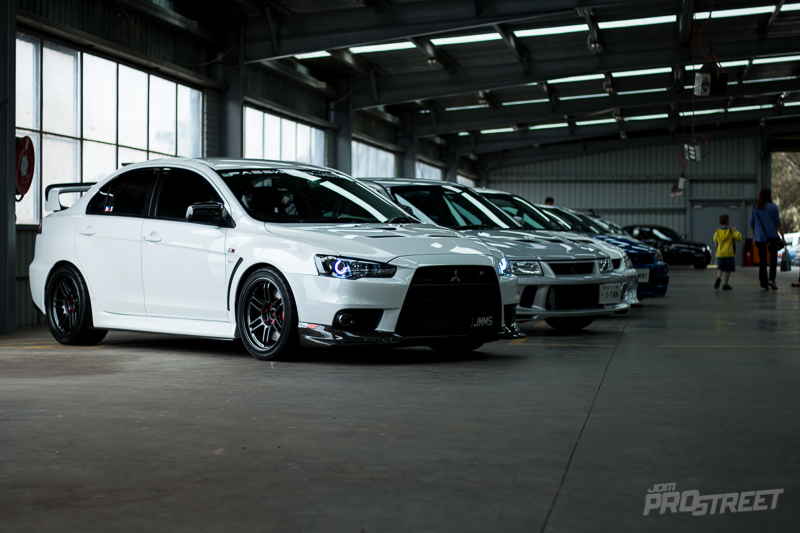 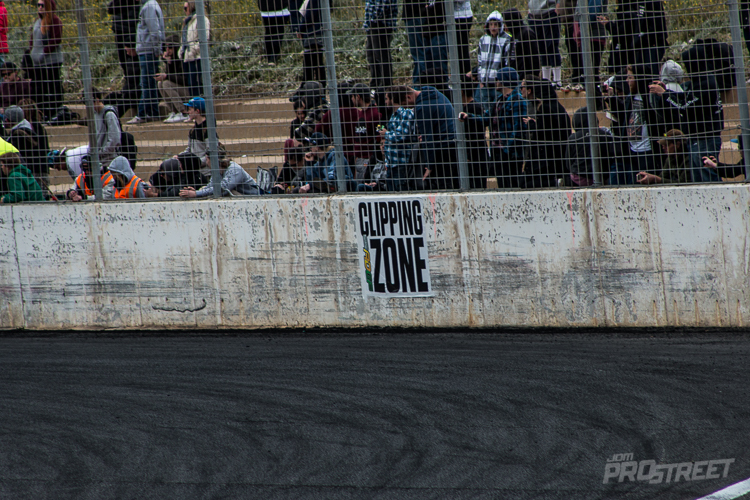 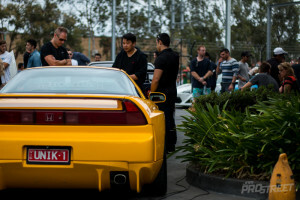 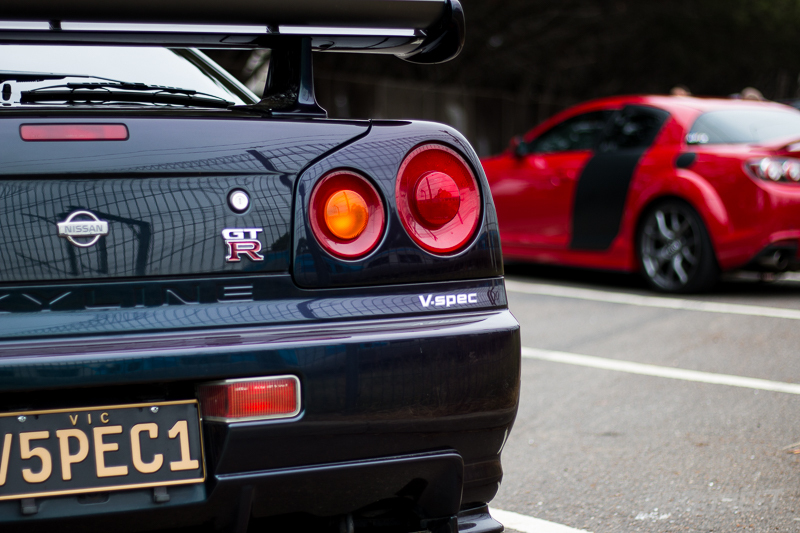 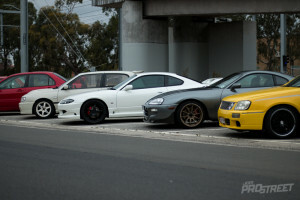 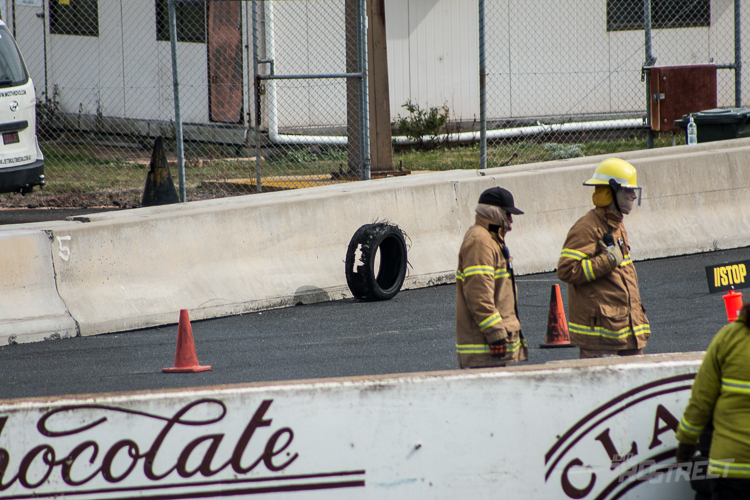 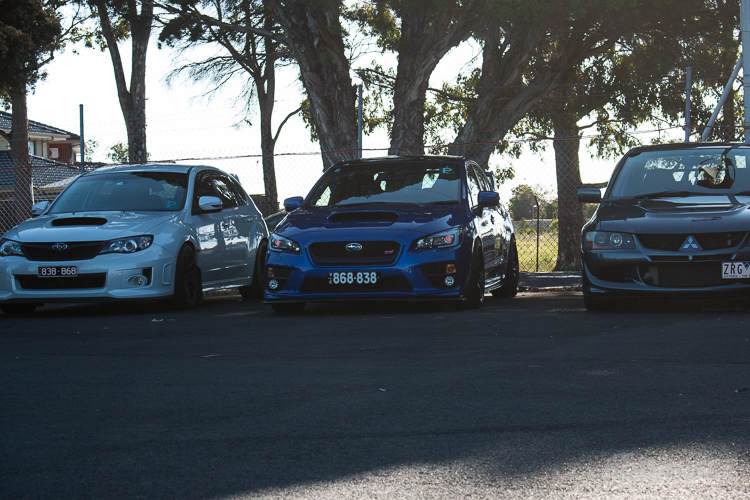 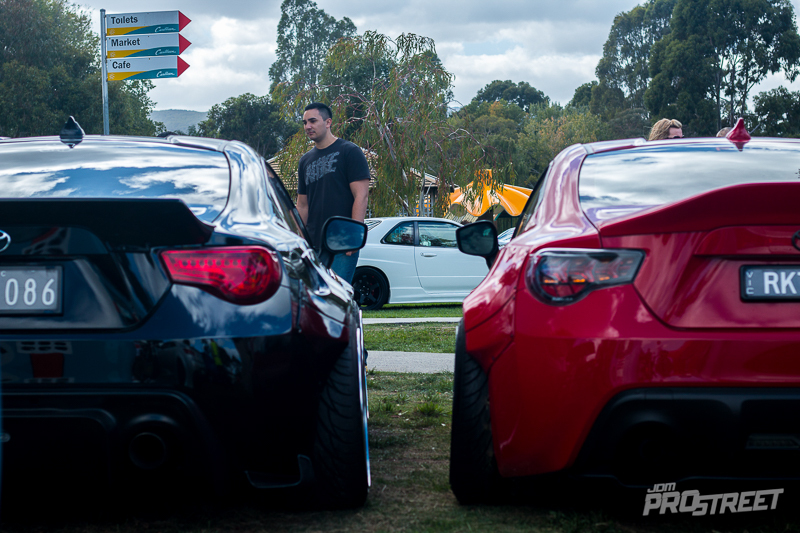 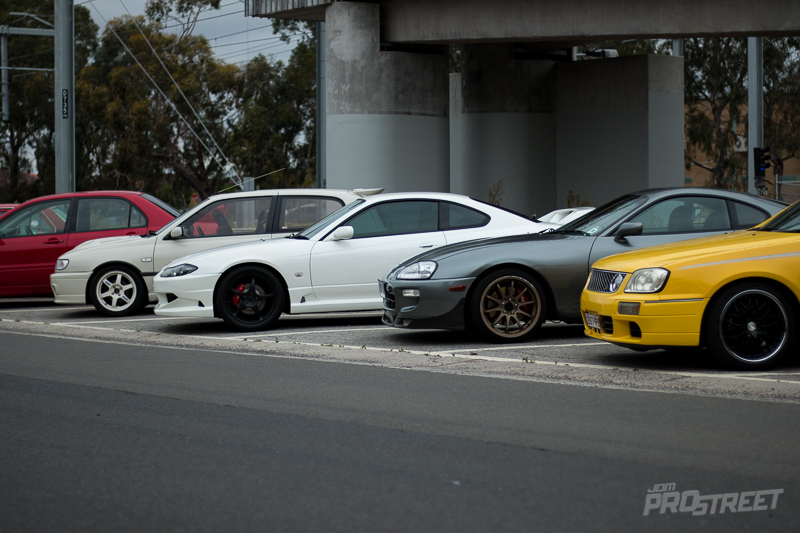 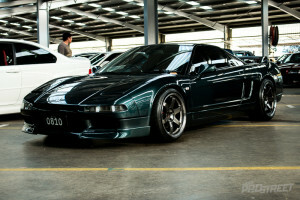 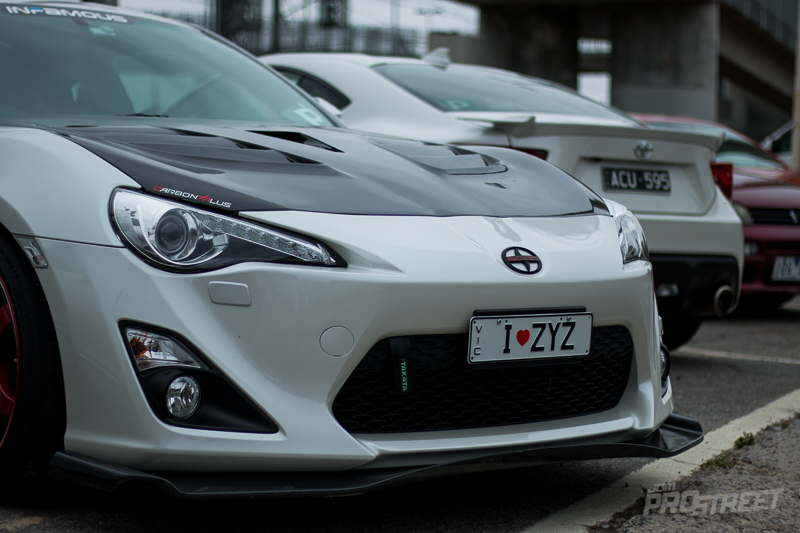 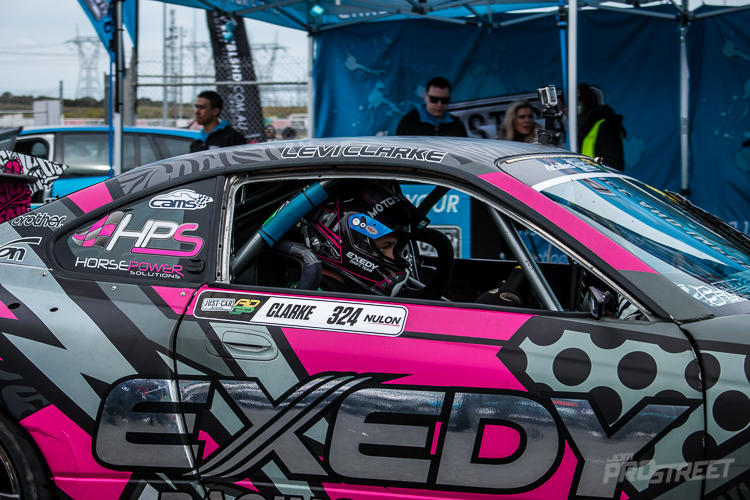 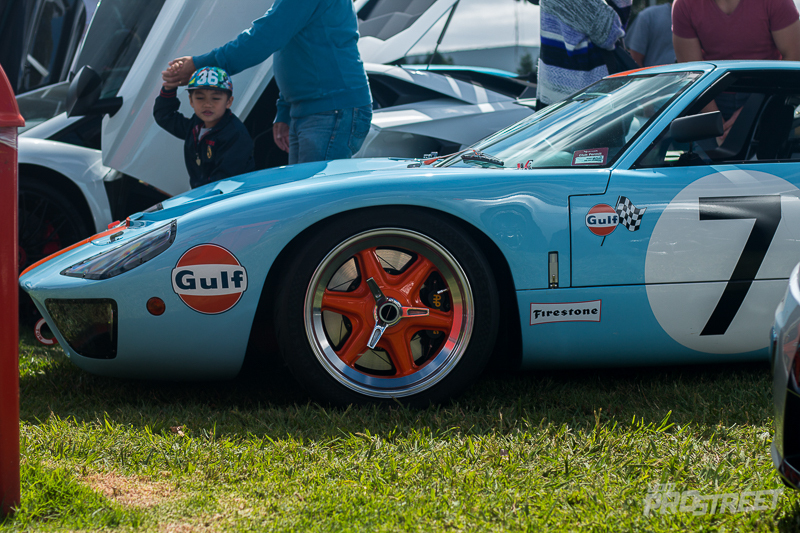 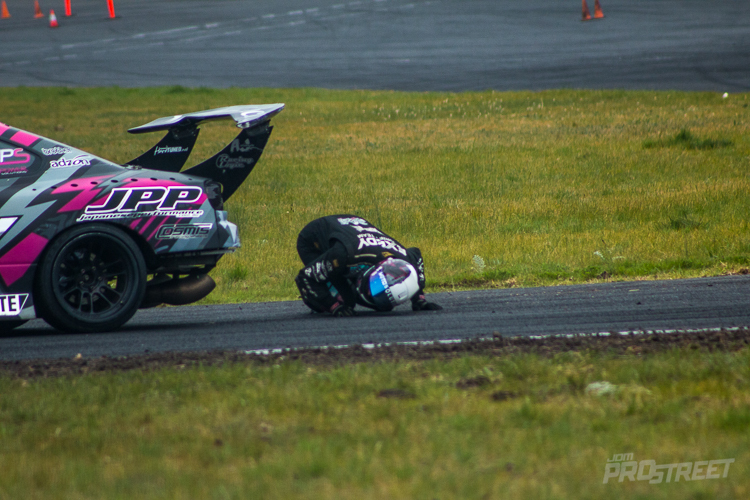 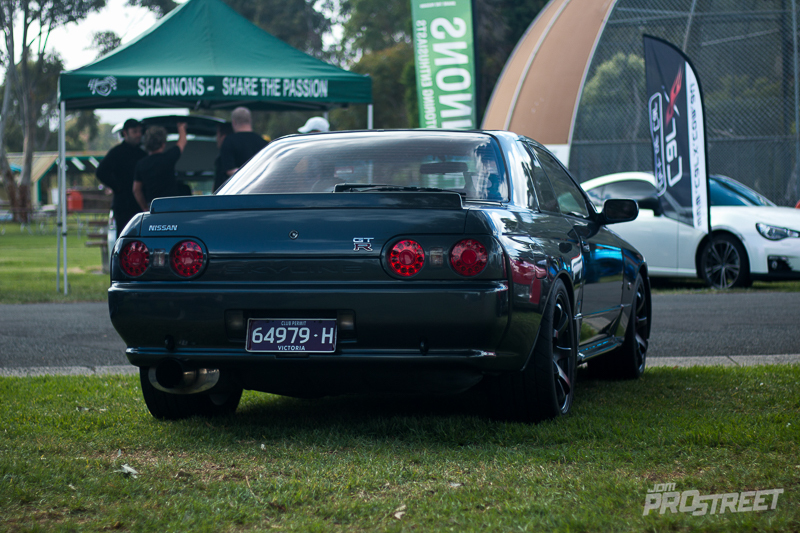 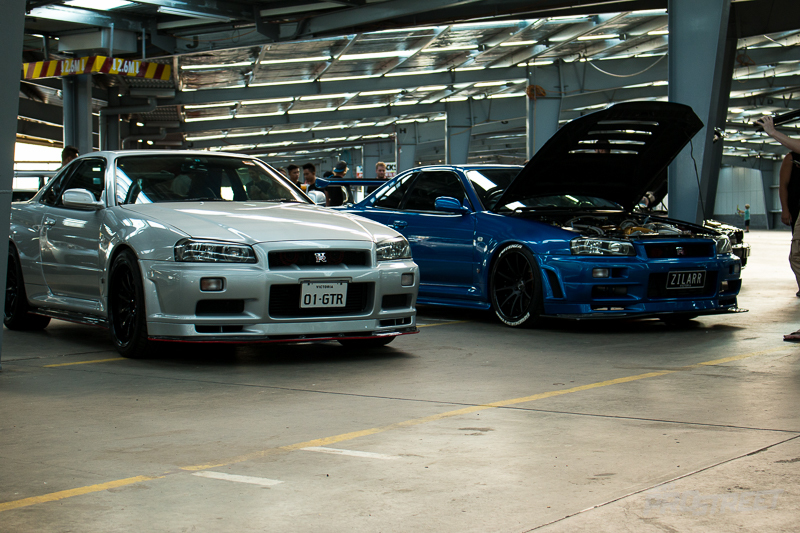 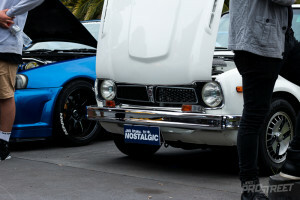 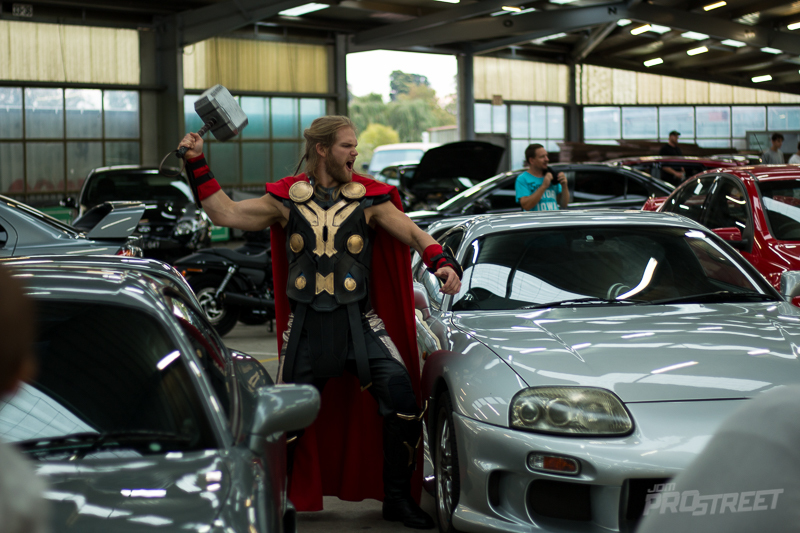 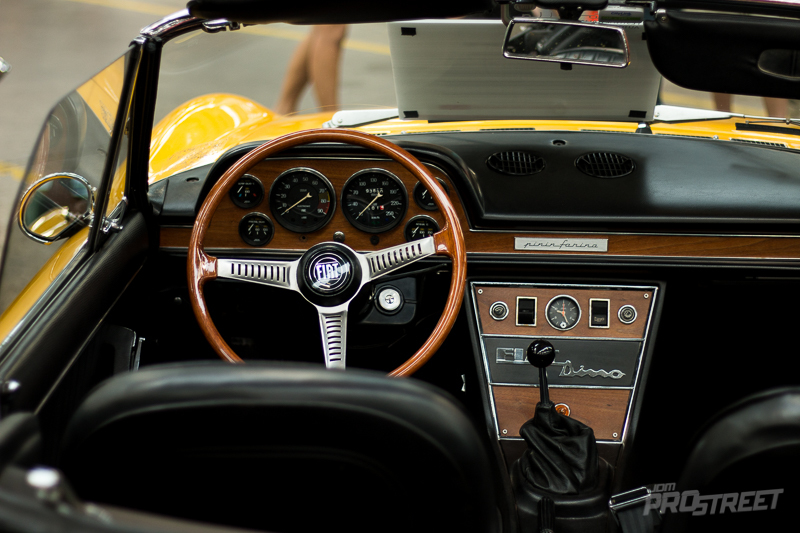 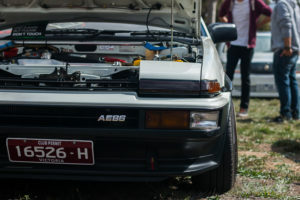 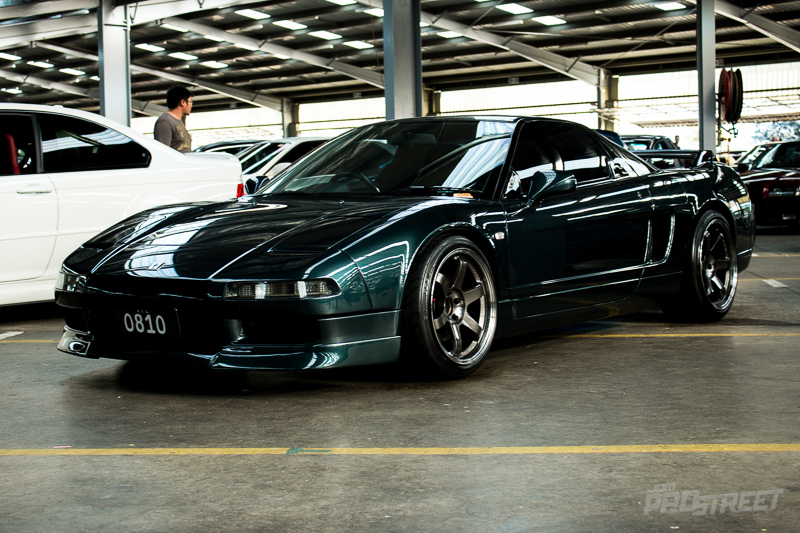 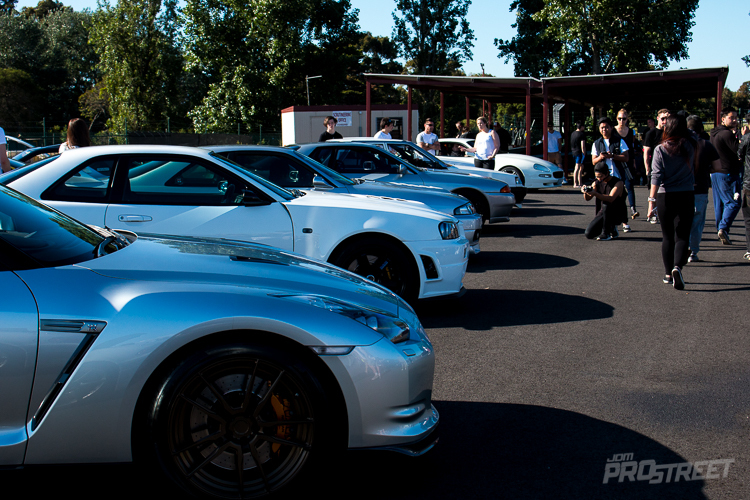 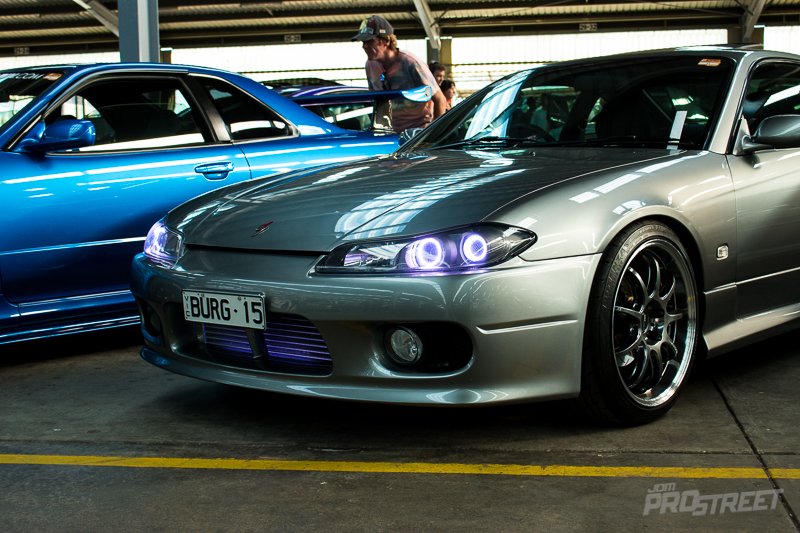 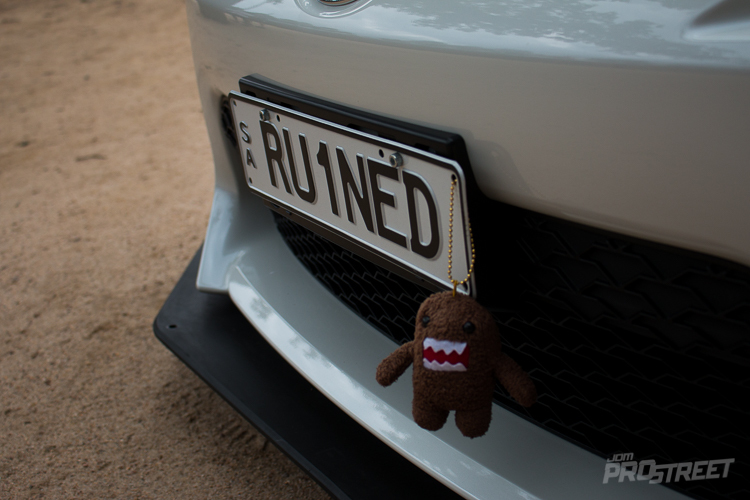 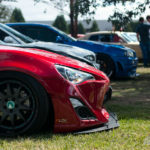 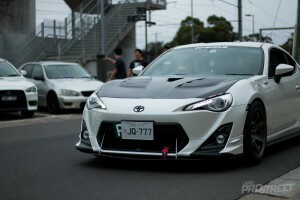 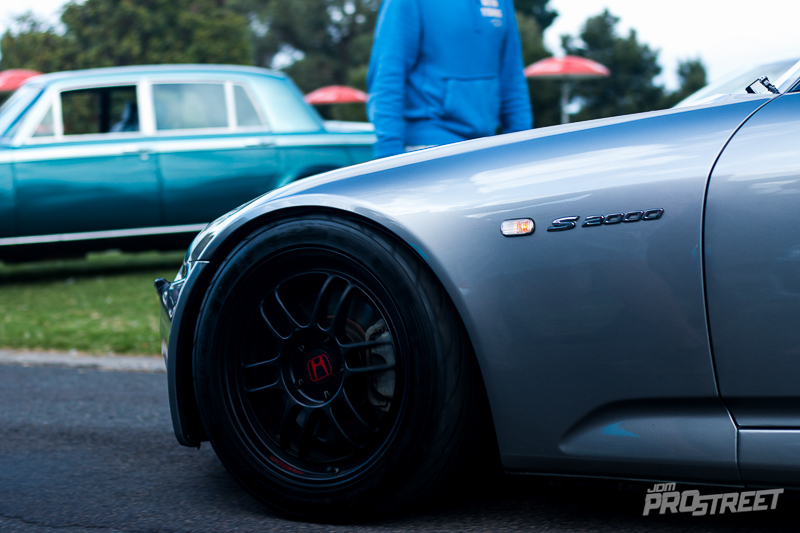 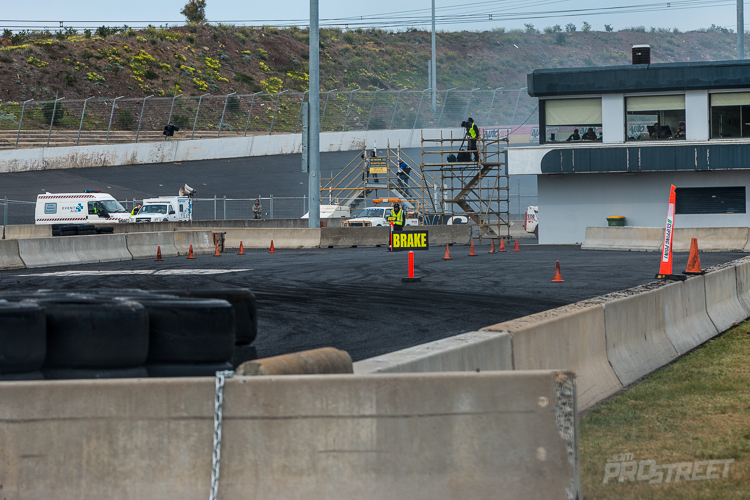 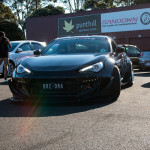 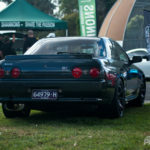 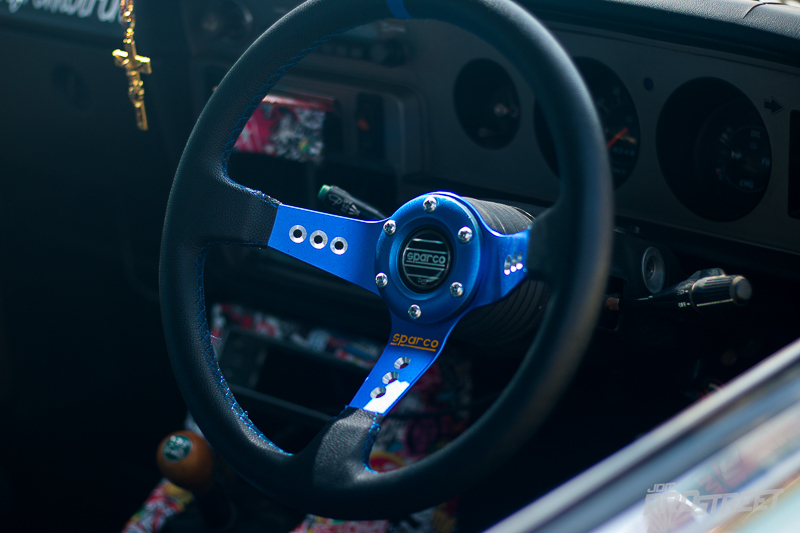 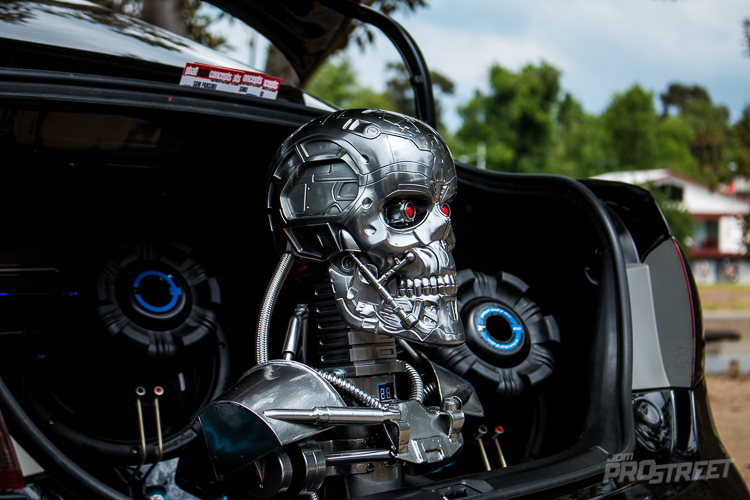 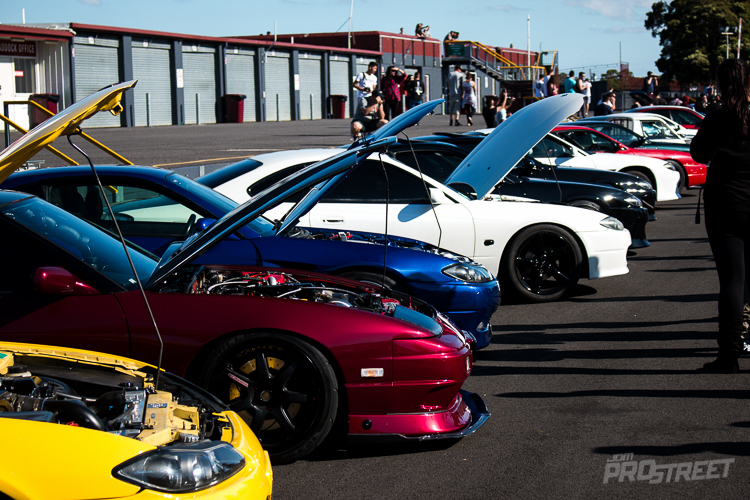 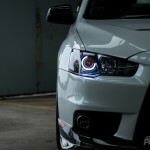 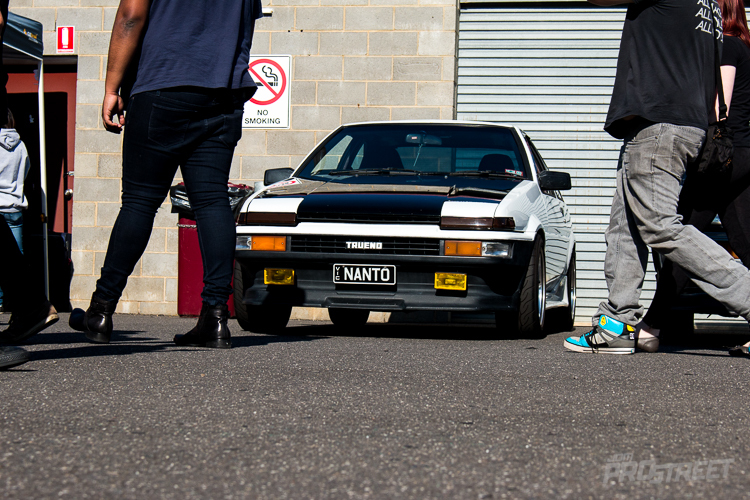 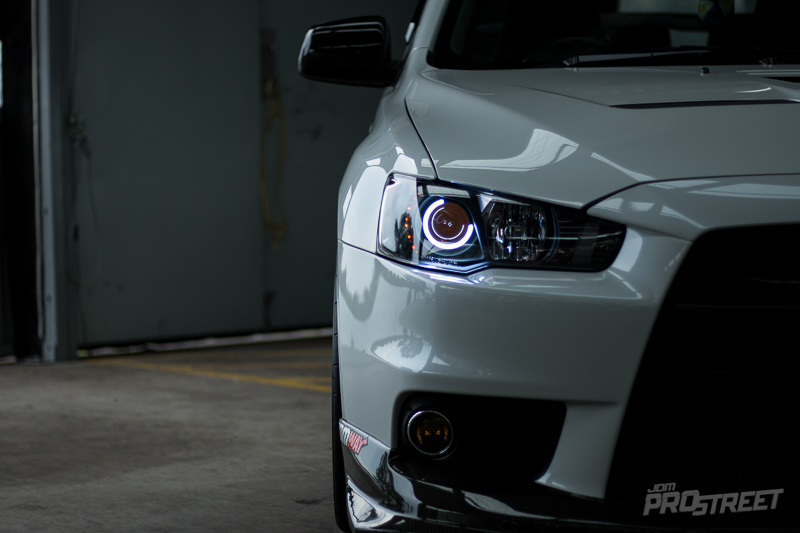 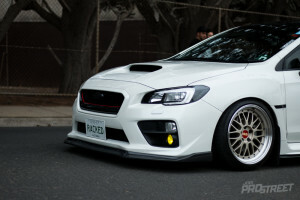 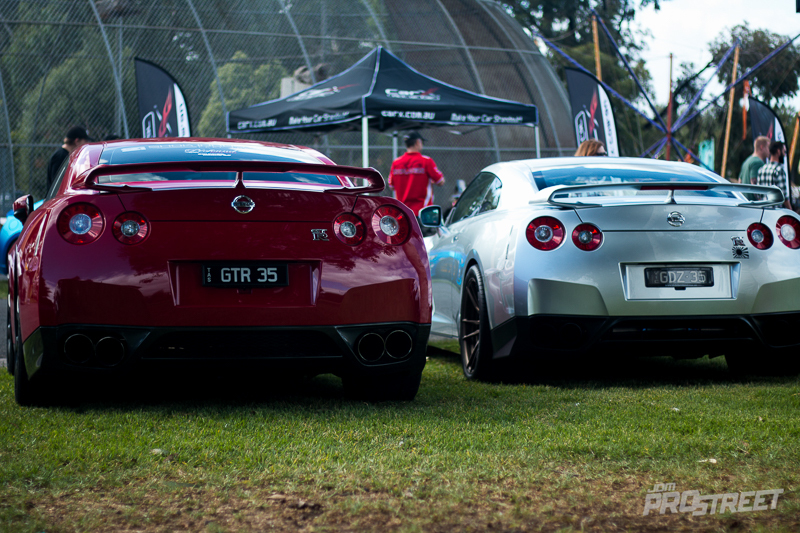 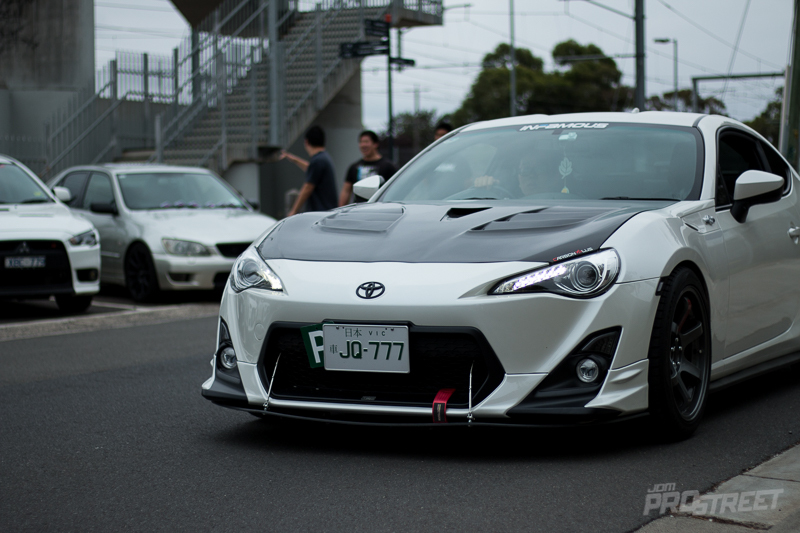 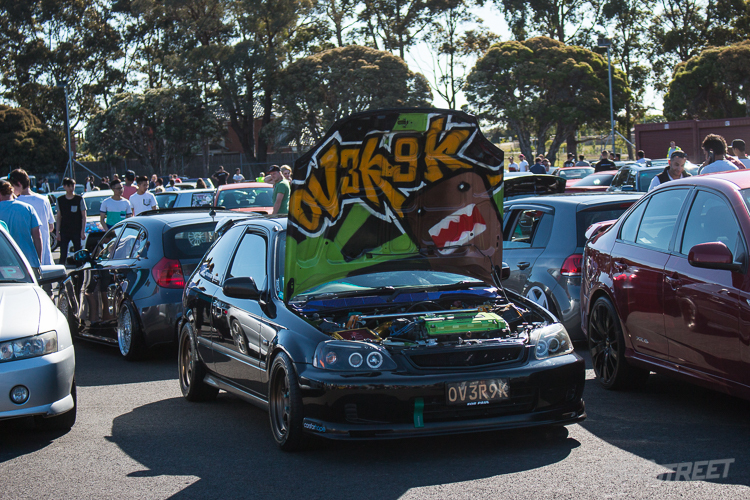 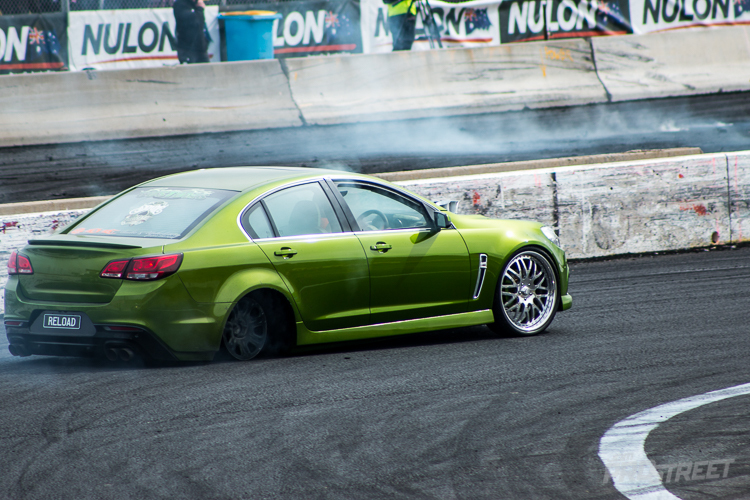 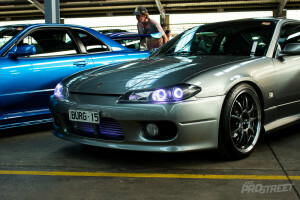 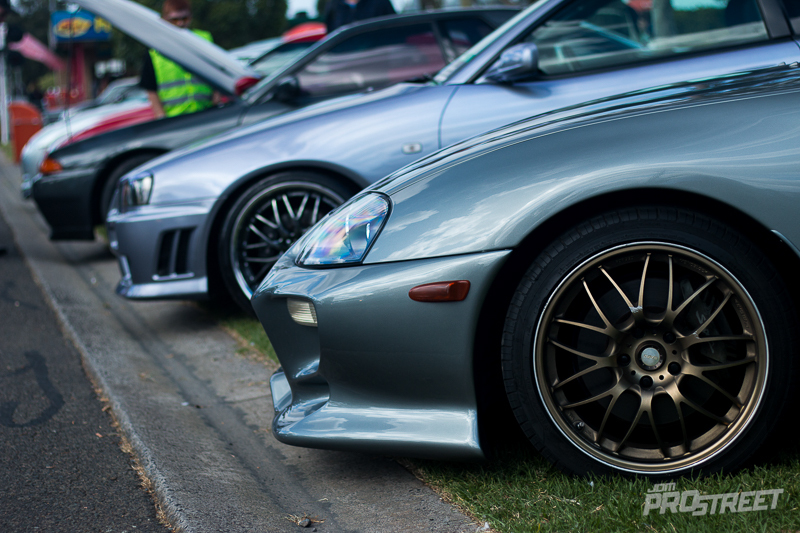 Our favourite images from the Downshift Event at Sandown Raceway. 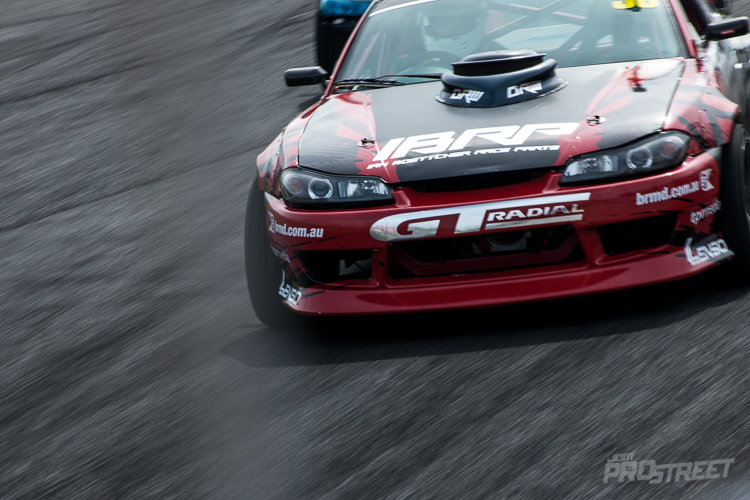 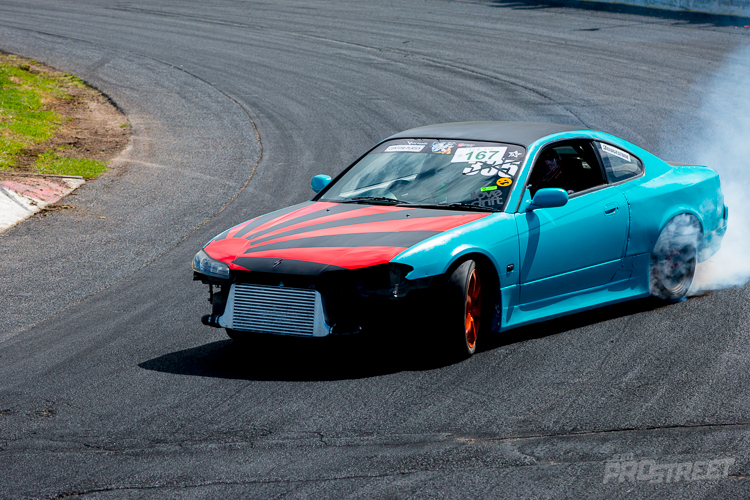 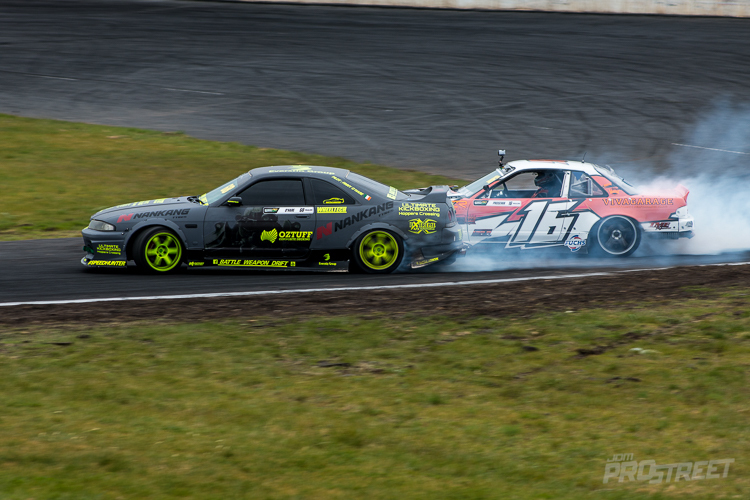 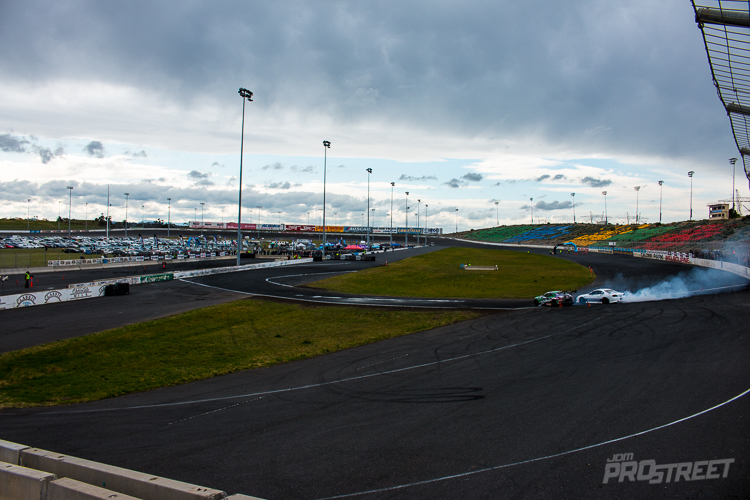 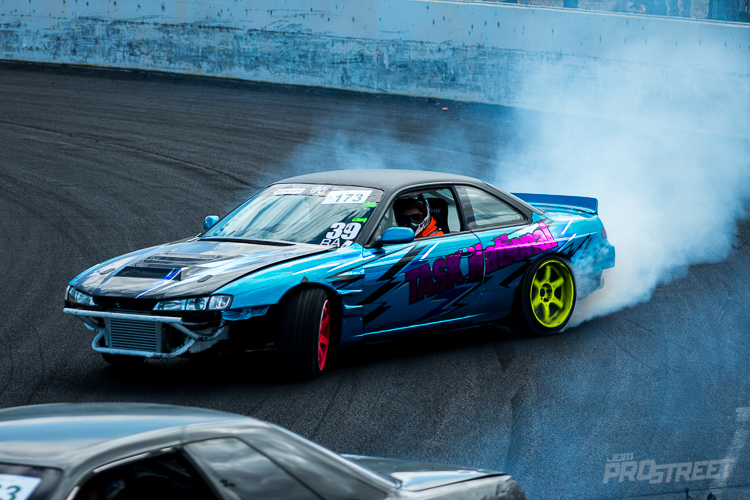 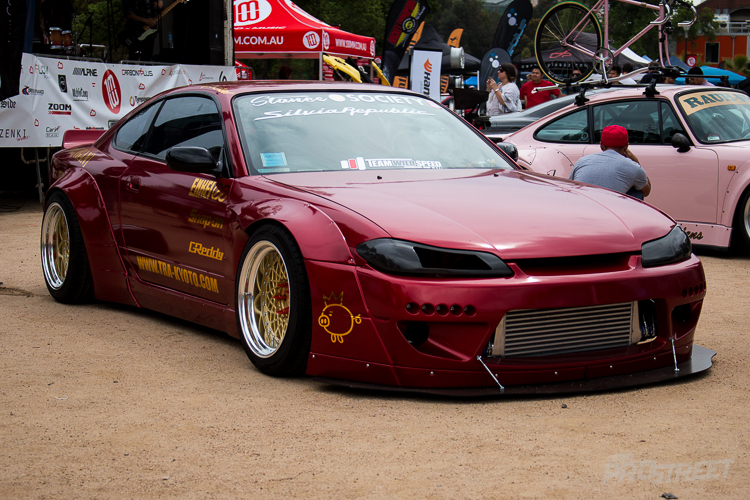 Our favourite images from Drift X. 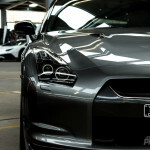 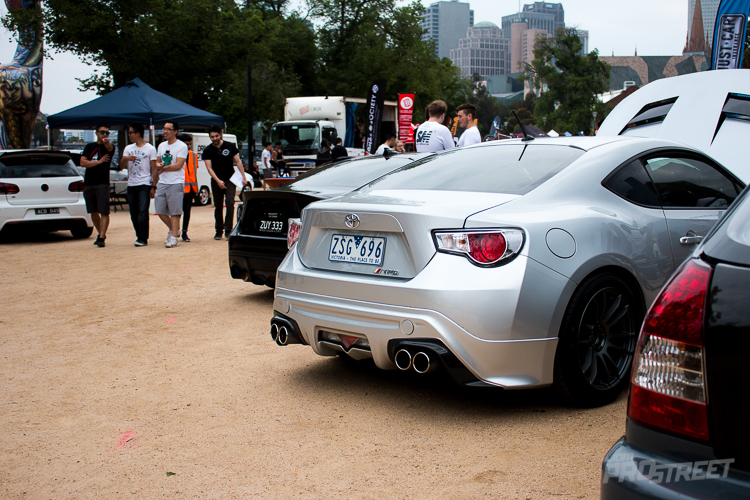 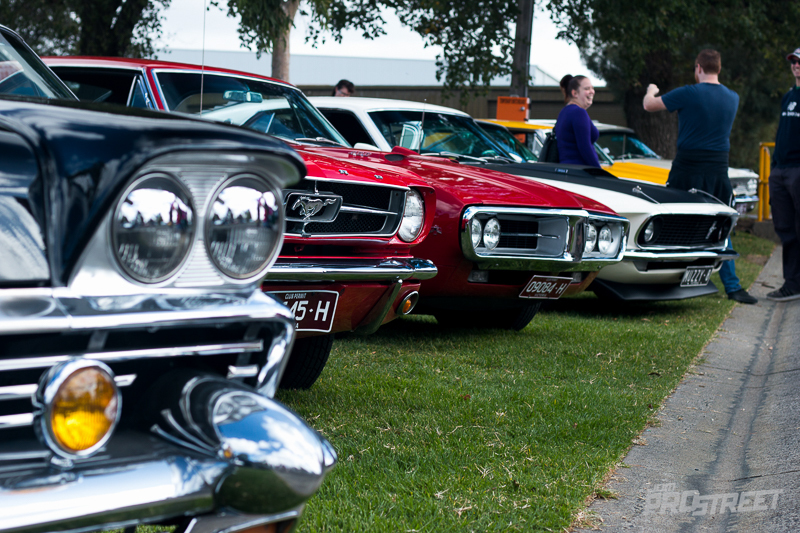 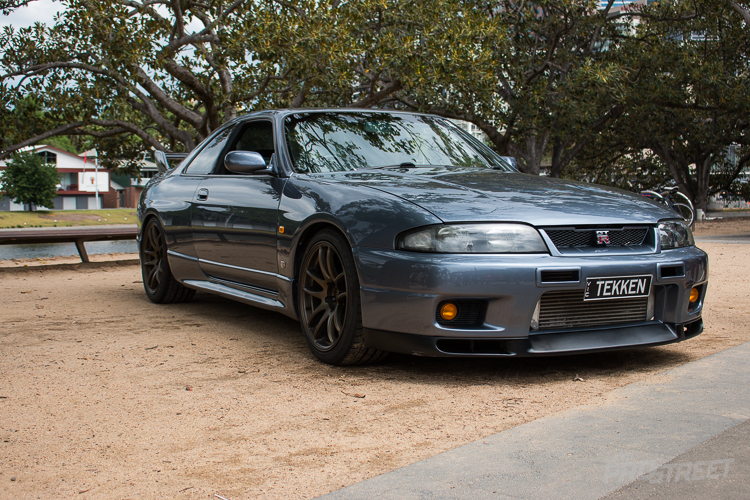 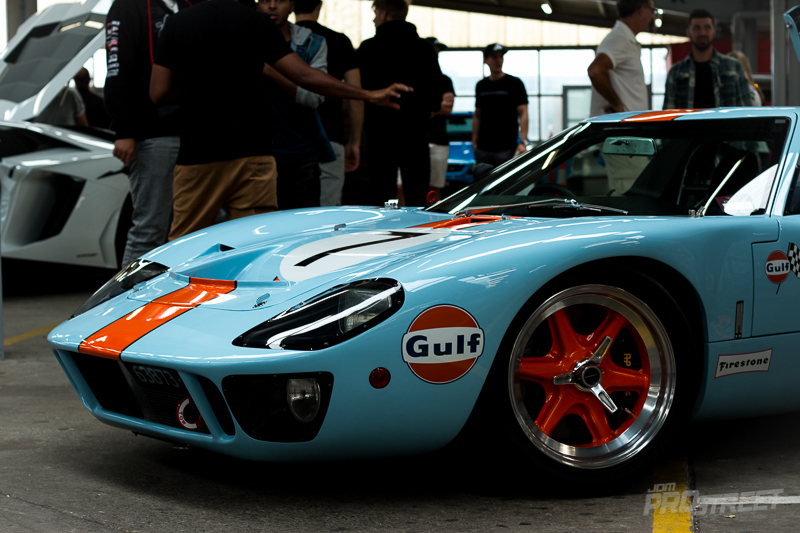 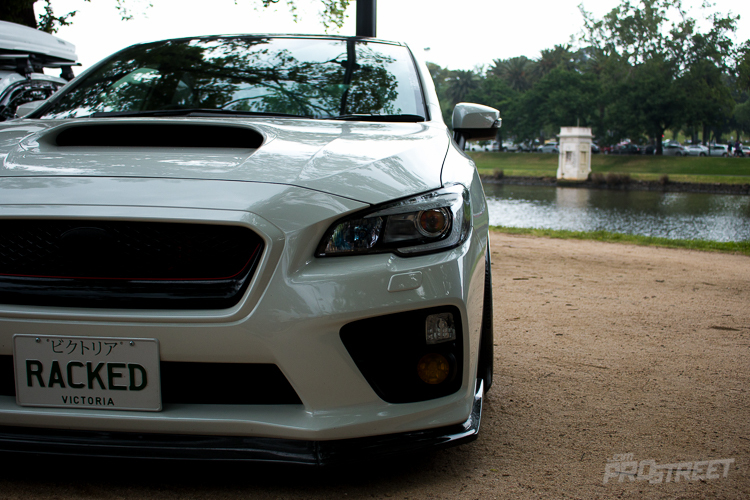 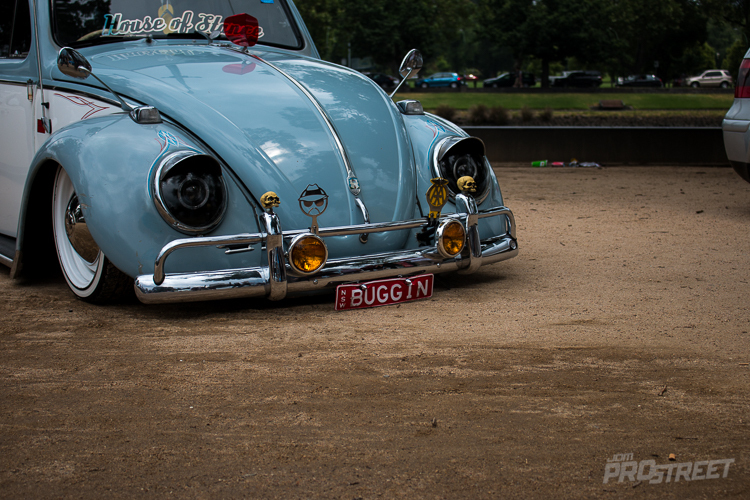 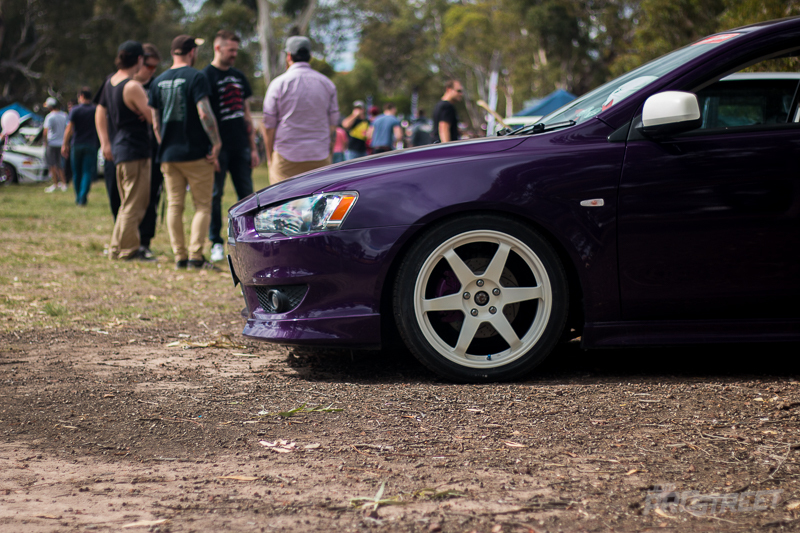 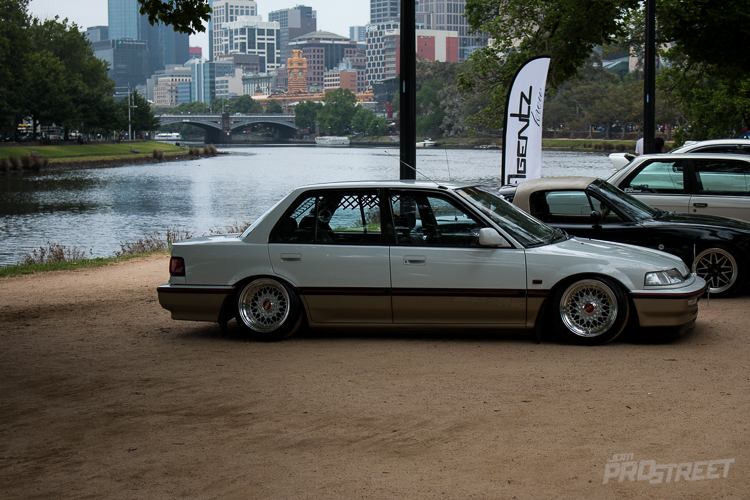 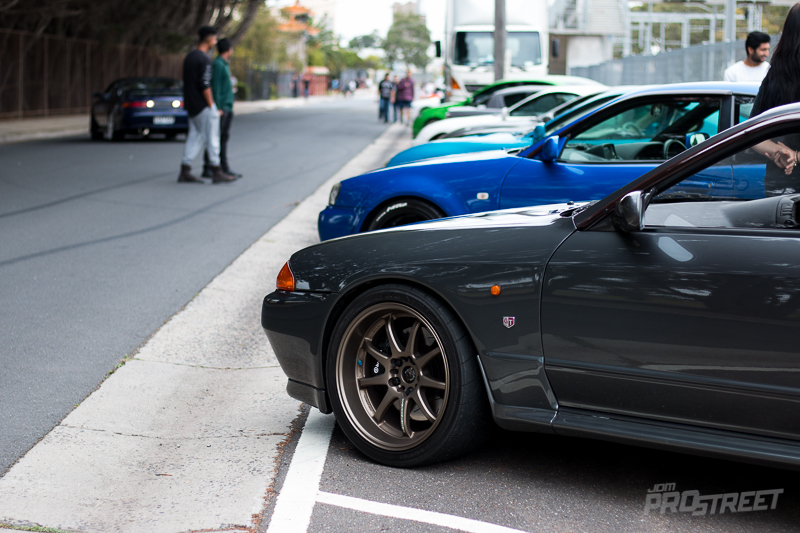 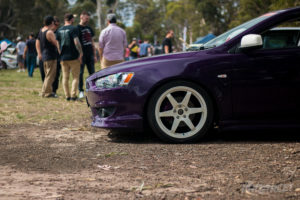 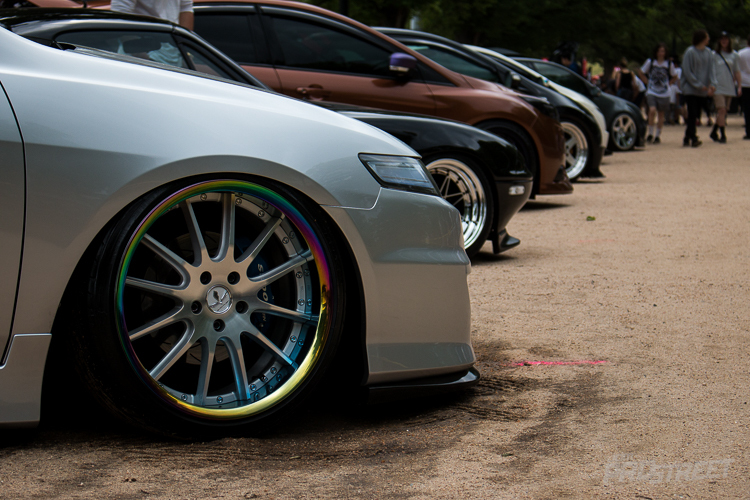 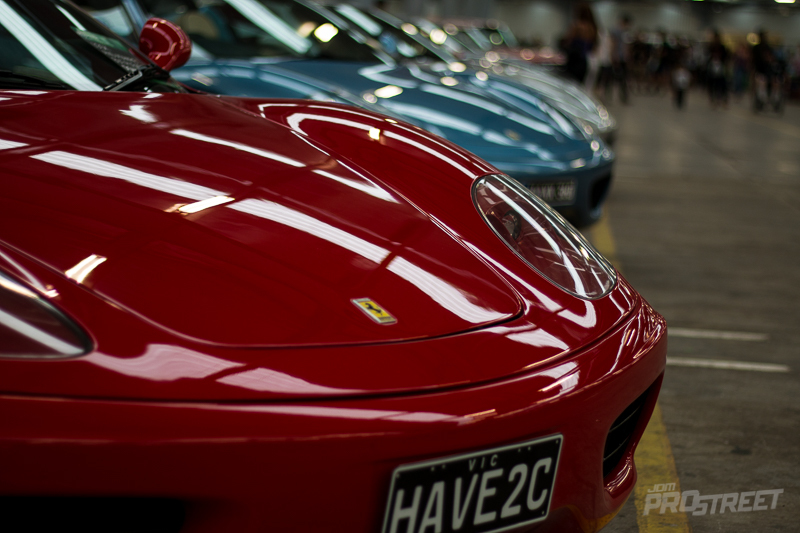 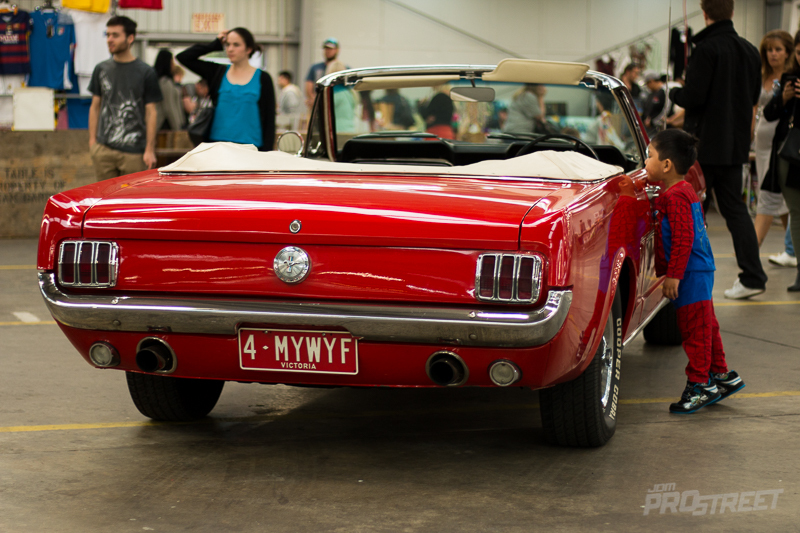 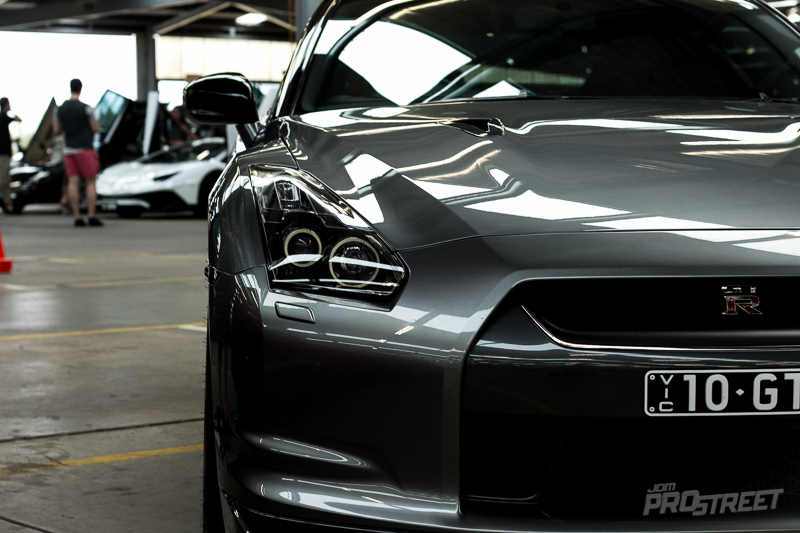 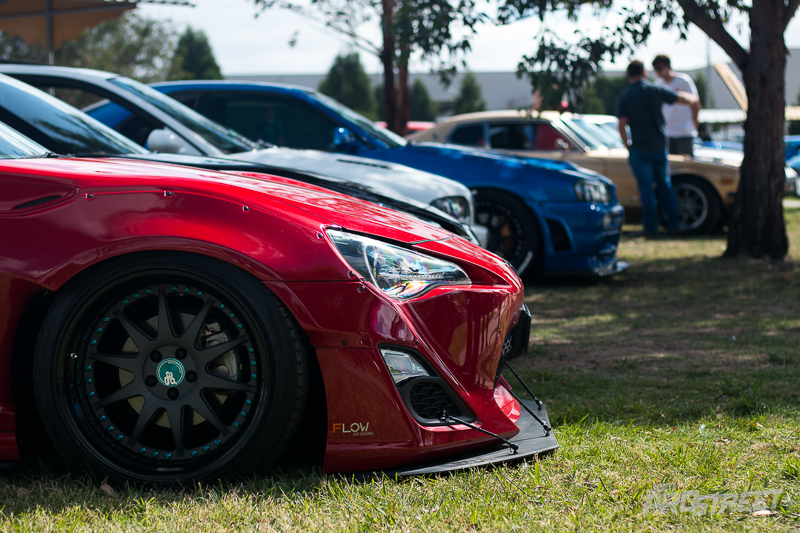 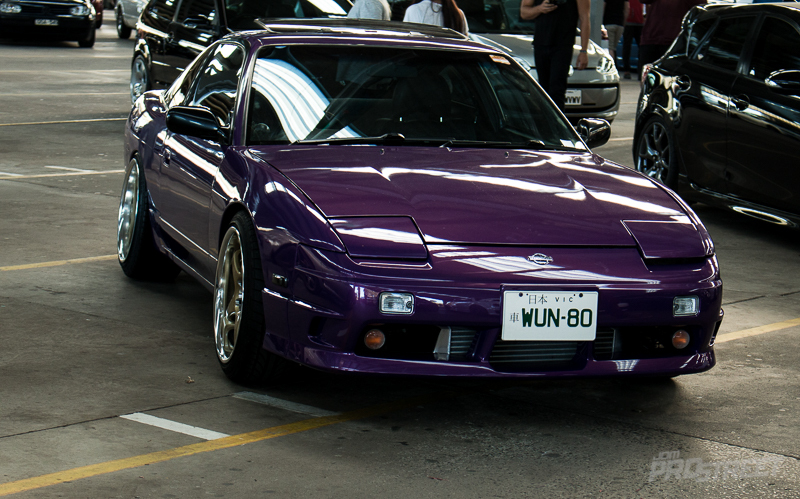 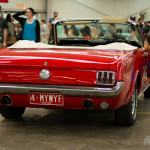 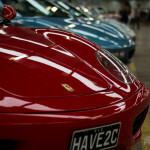 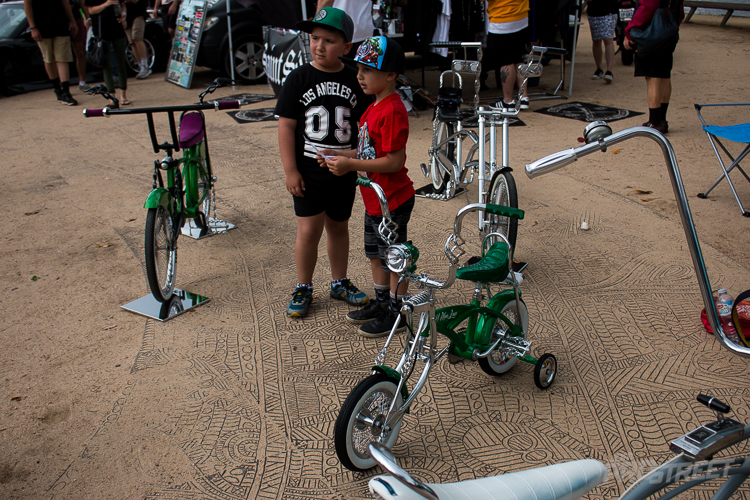 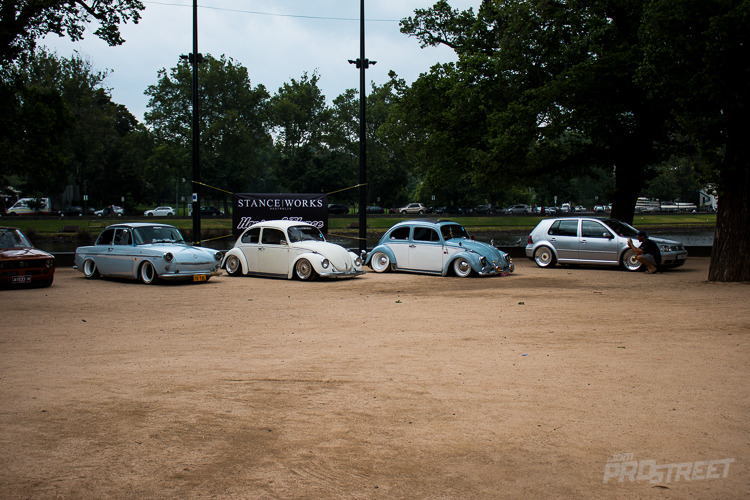 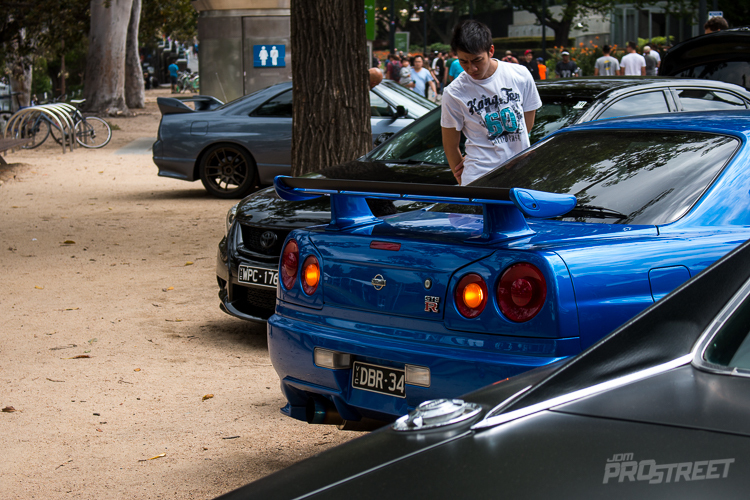 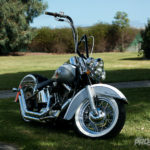 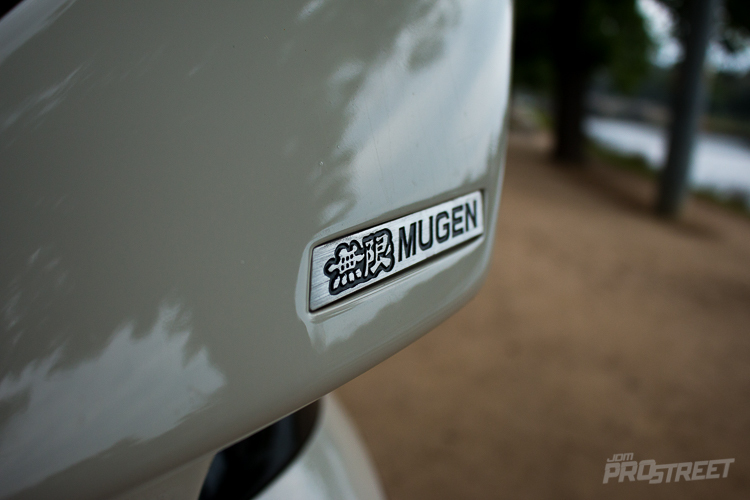 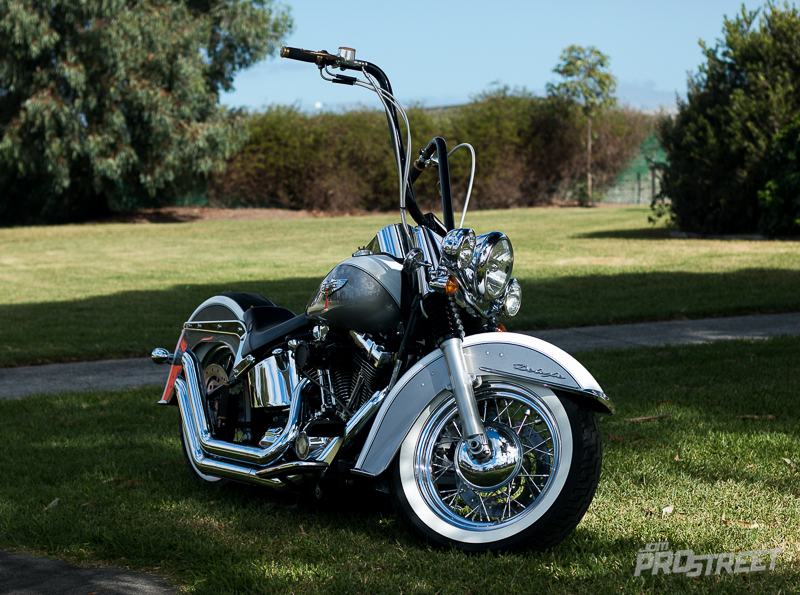 Our best pictures from the 100mm event in Melbourne.